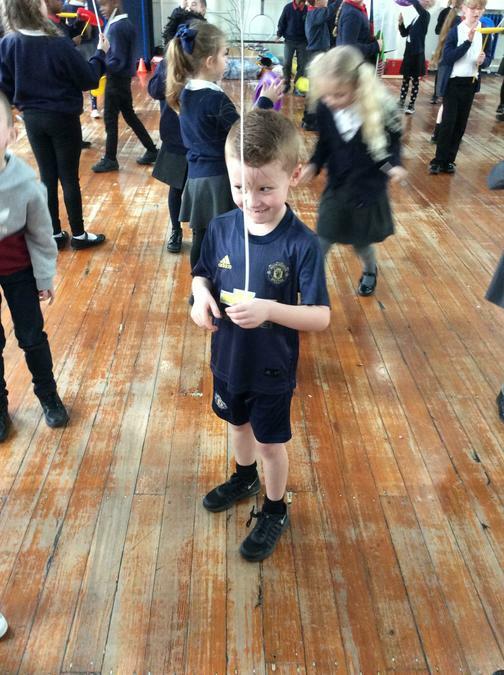 On Tuesday afternoon of last week the children were celebrating filling their class marshmallow jar with a Disco Party! 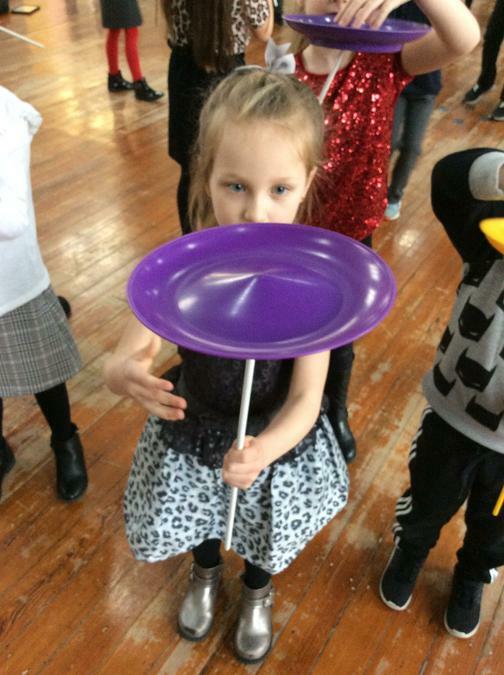 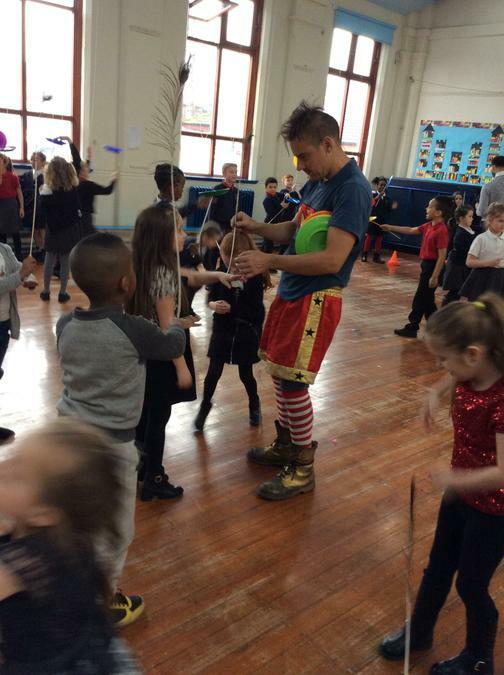 The children came to school dressed in party clothes and we celebrated in style! 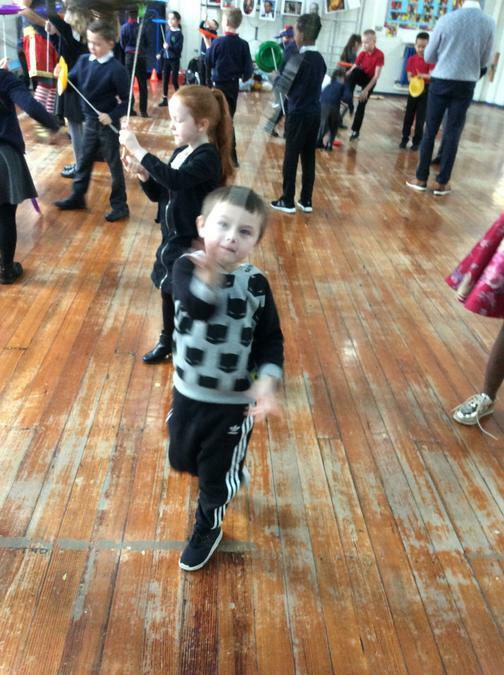 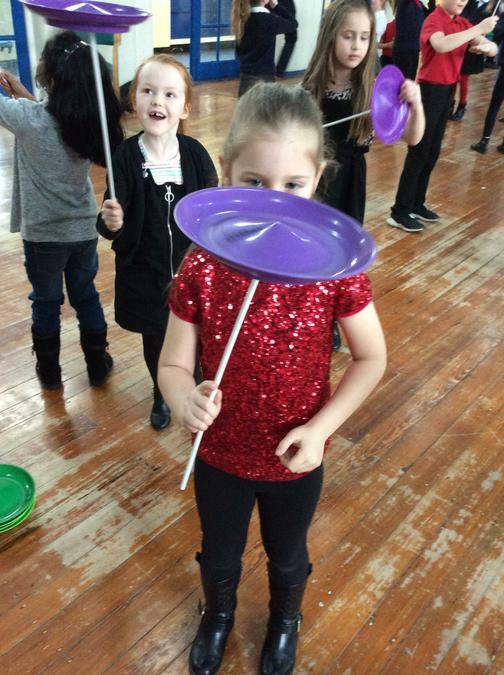 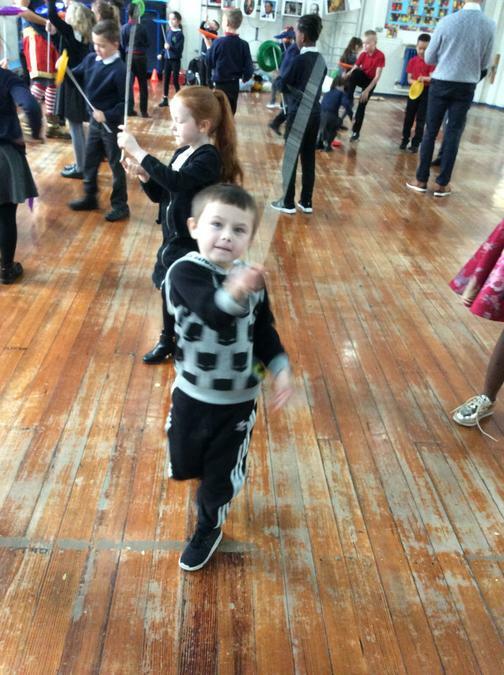 We had lots of delicious snacks which were sent in by parents (thank you :)), the children played games such as musical statues and we spent some time on Go Noodle practicing dance routines. 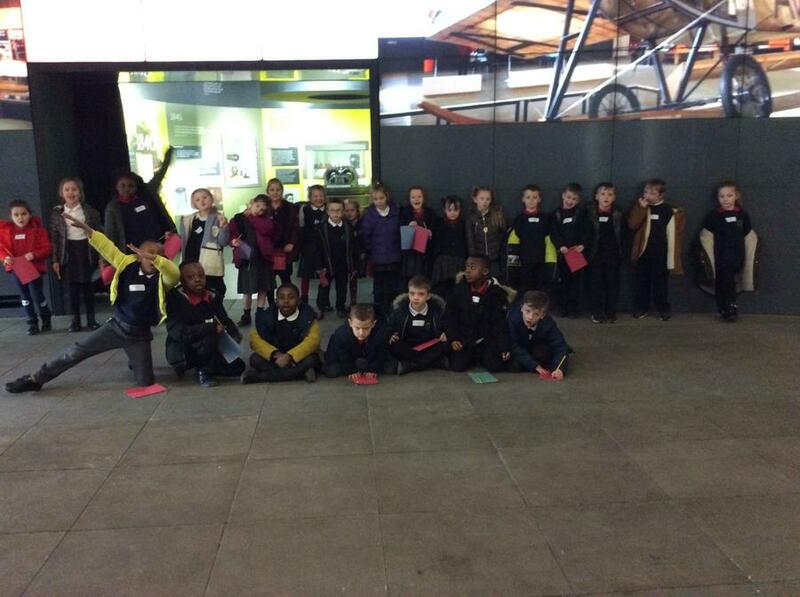 We had such a brilliant afternoon! 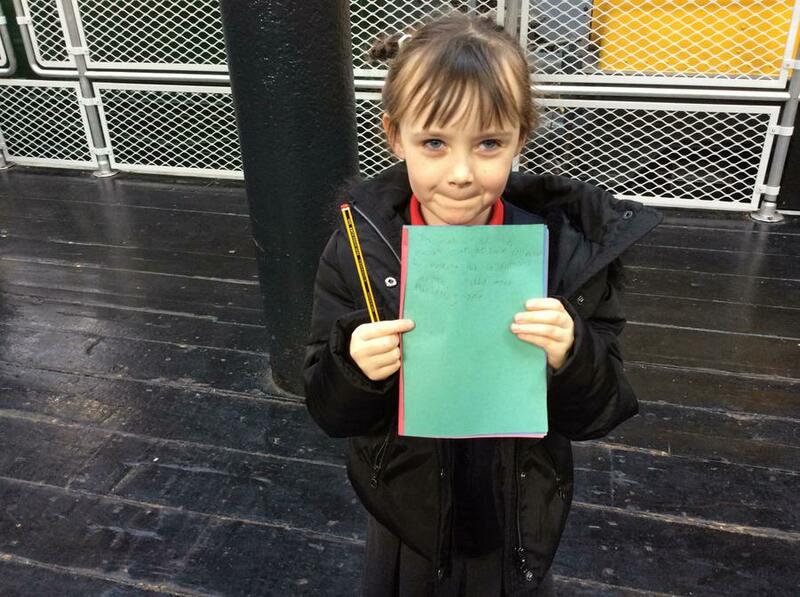 Well done Maple for all your hard work and keep it up :). 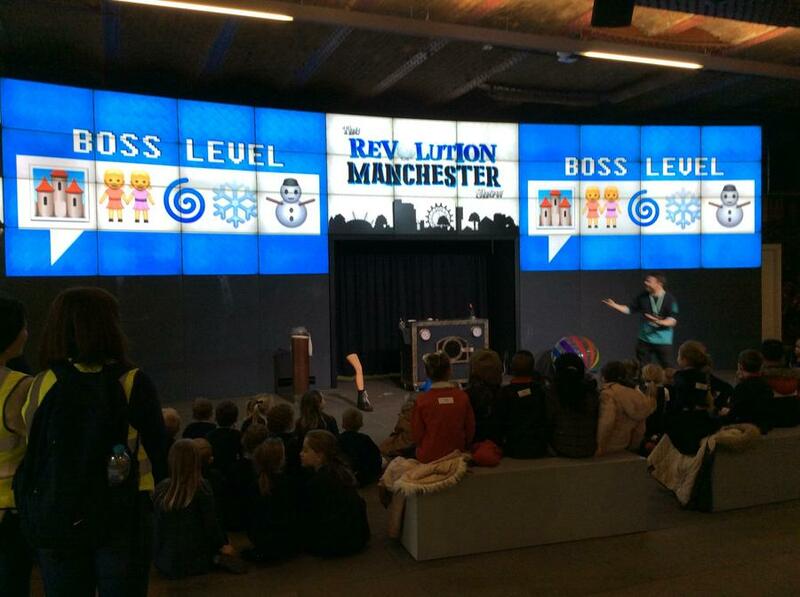 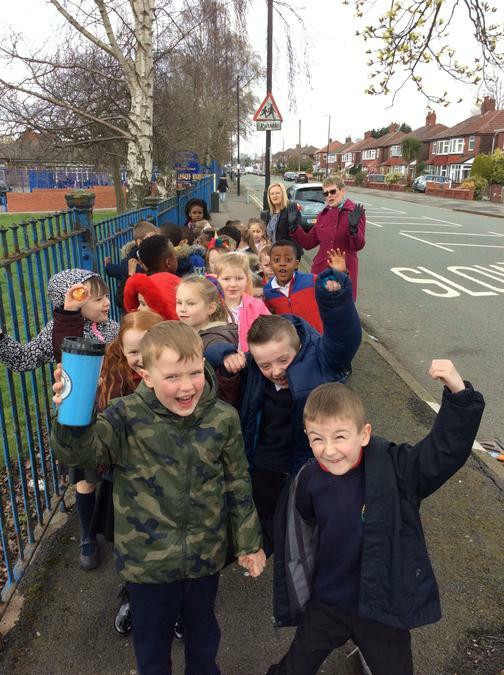 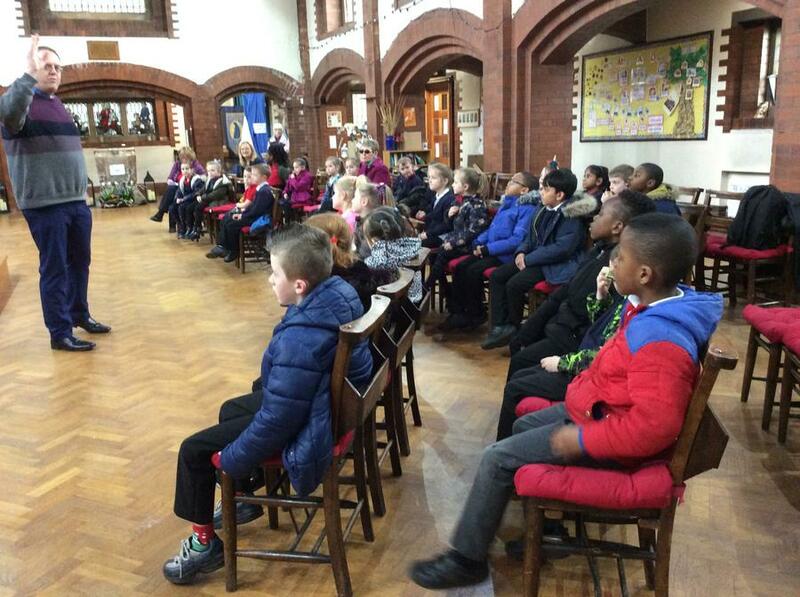 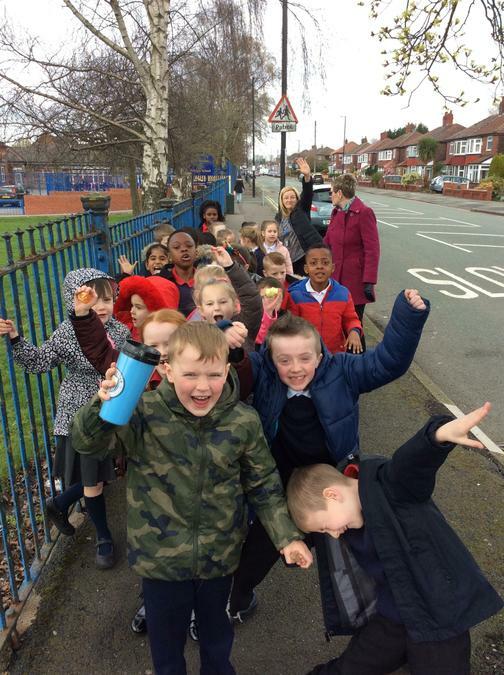 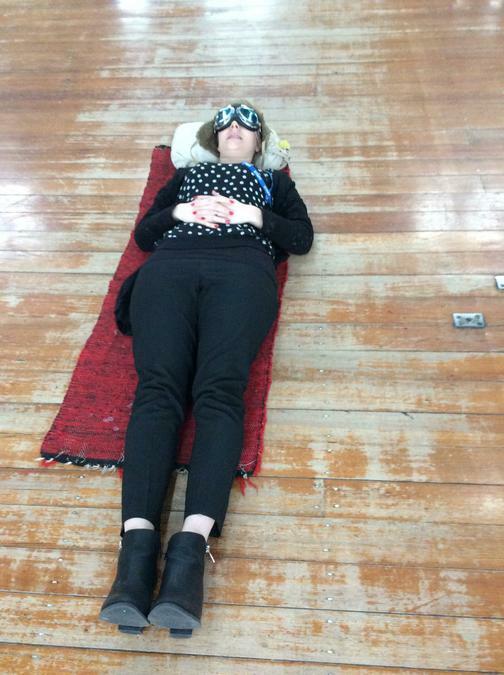 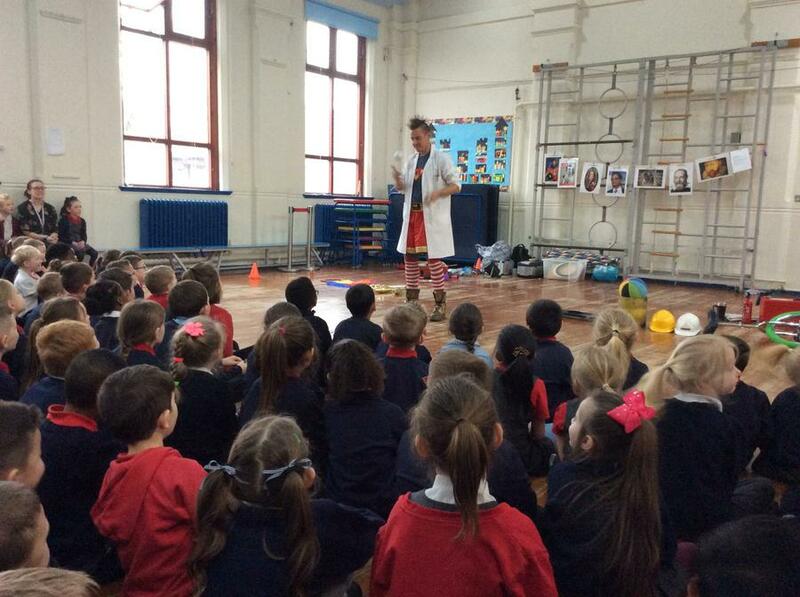 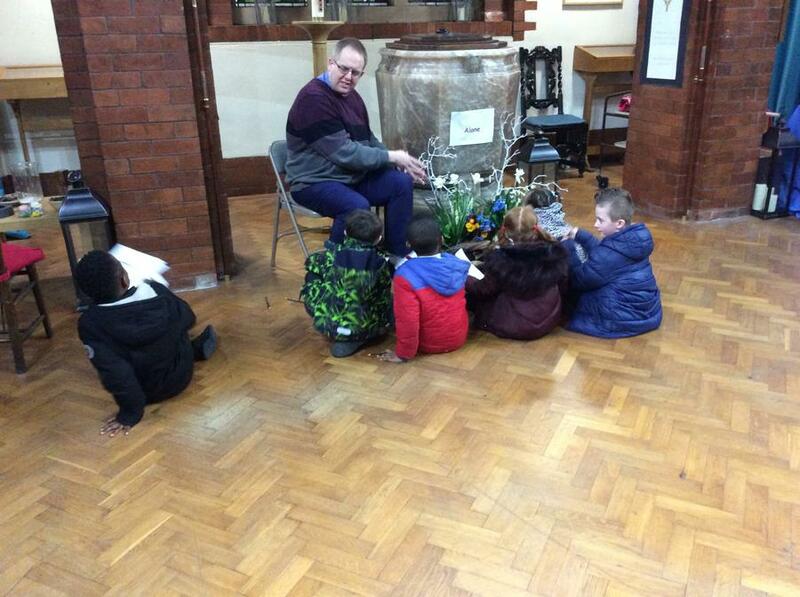 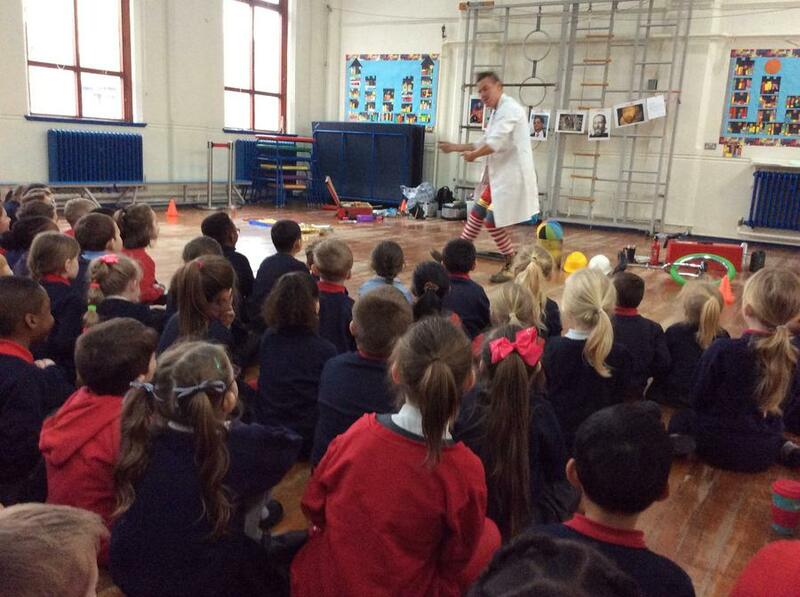 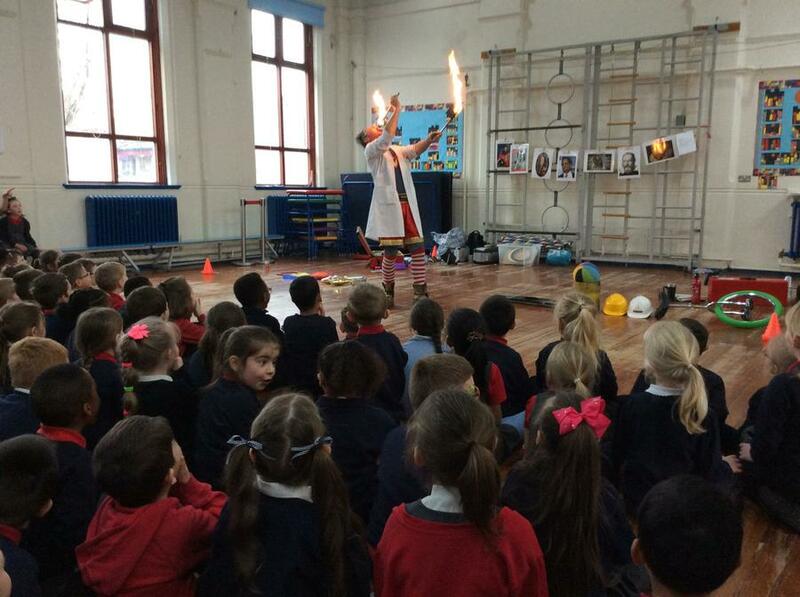 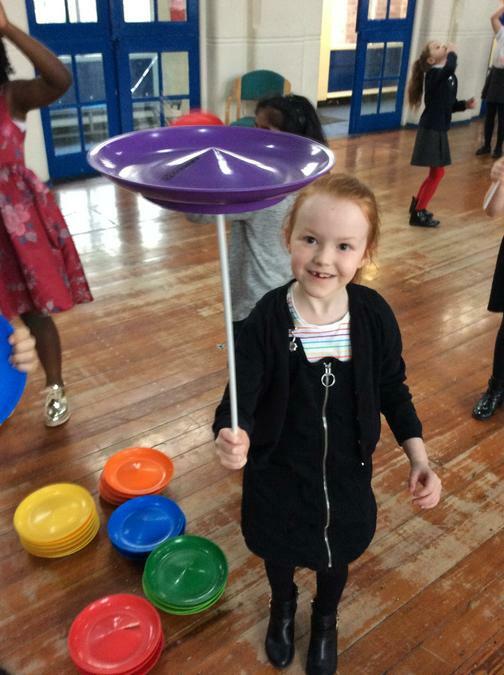 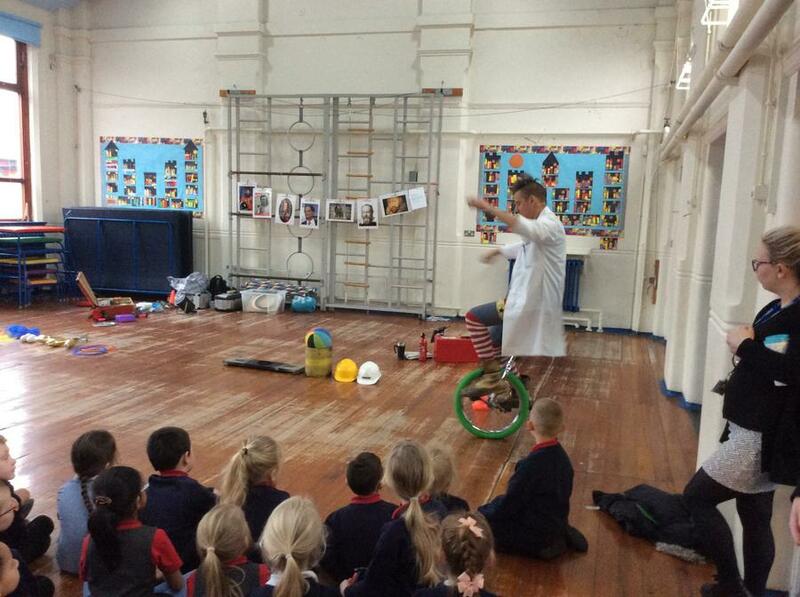 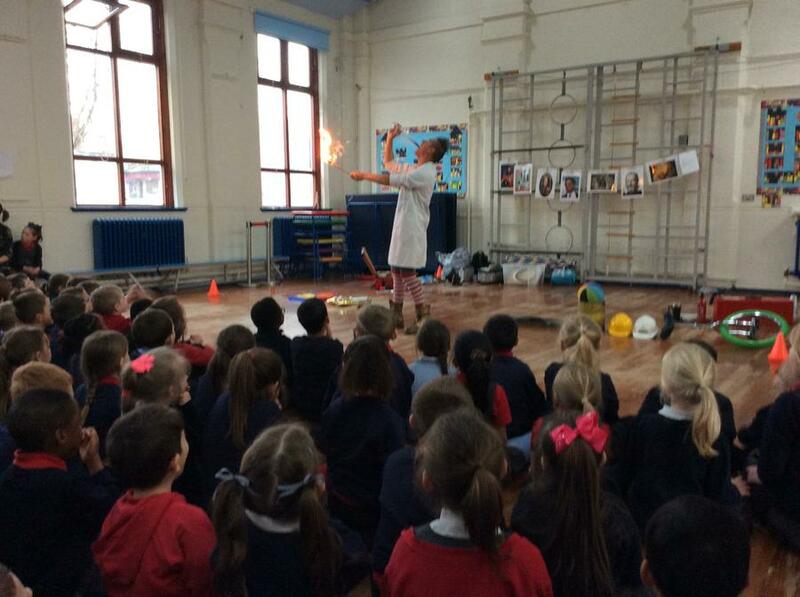 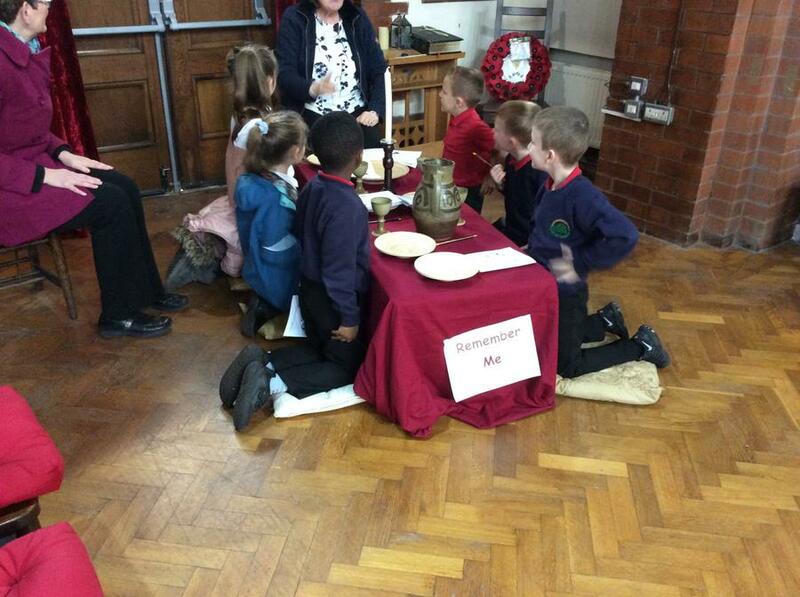 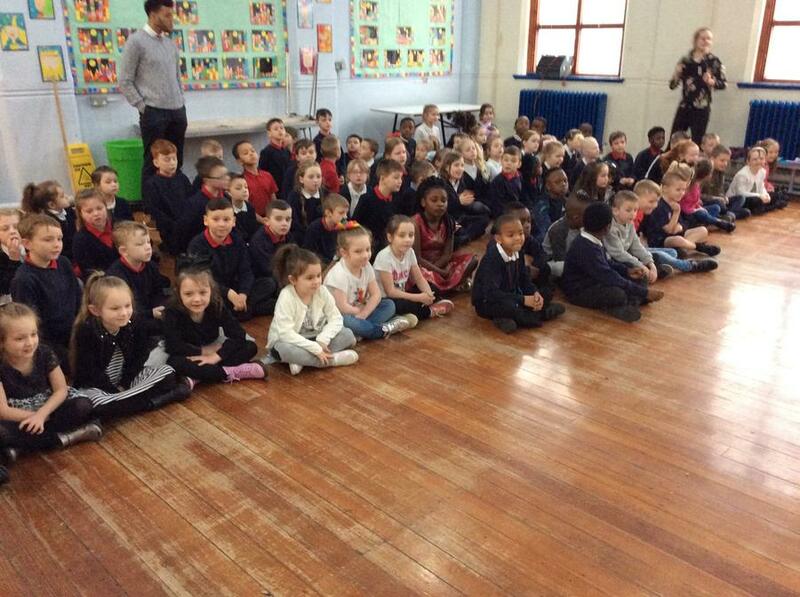 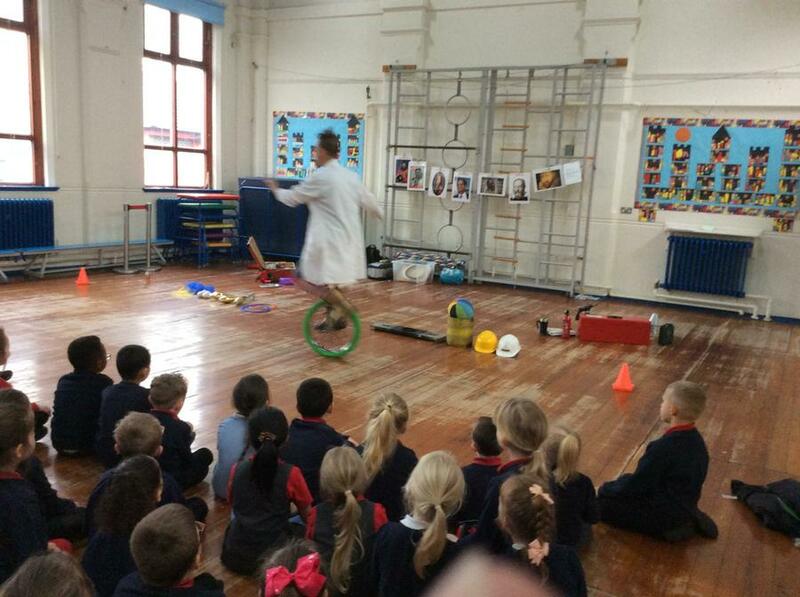 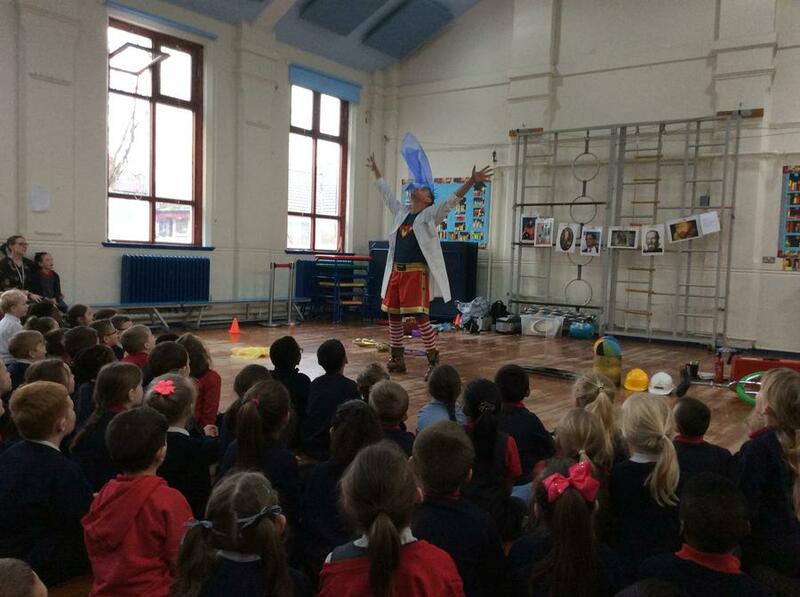 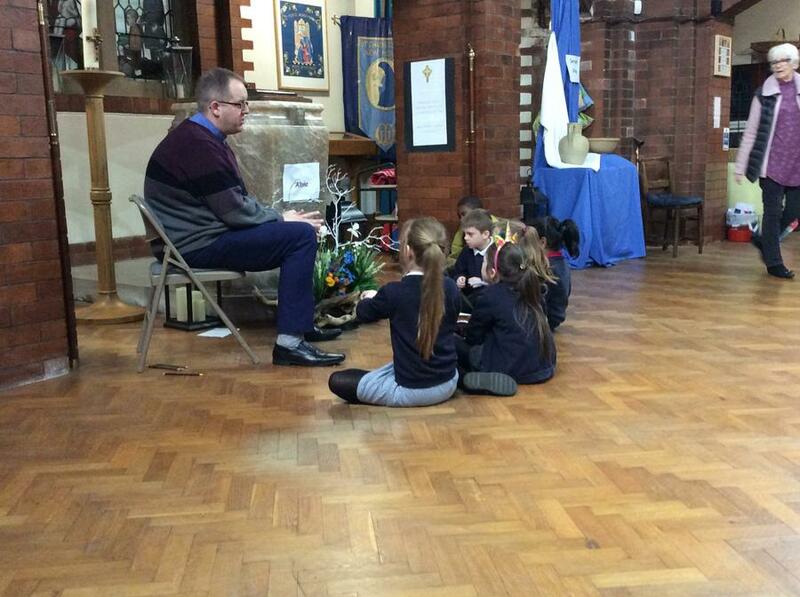 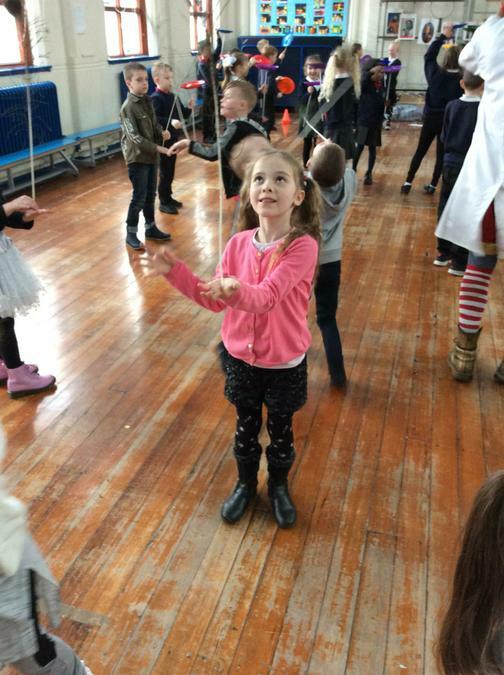 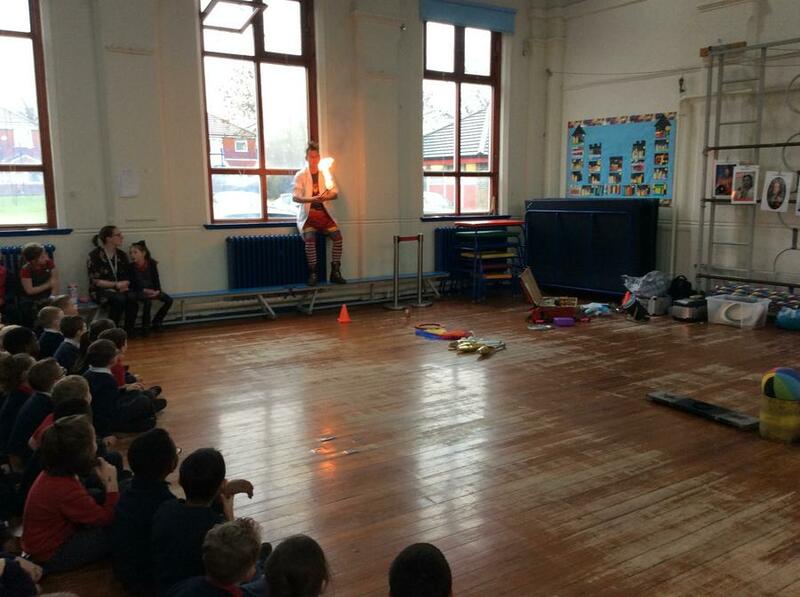 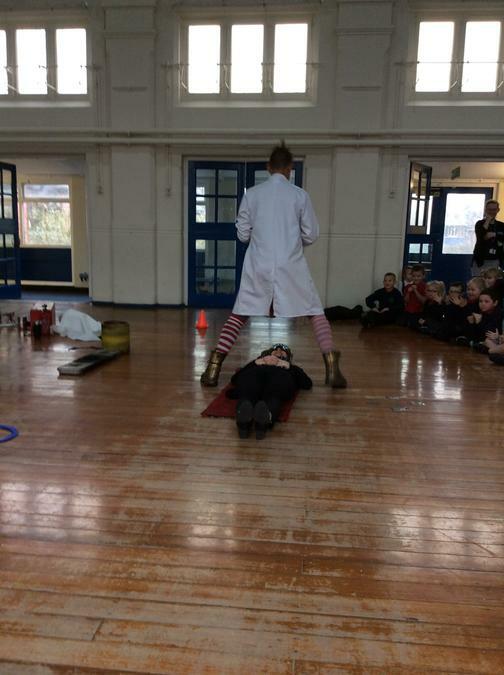 Last week New Moston was celebrating British Science Week. 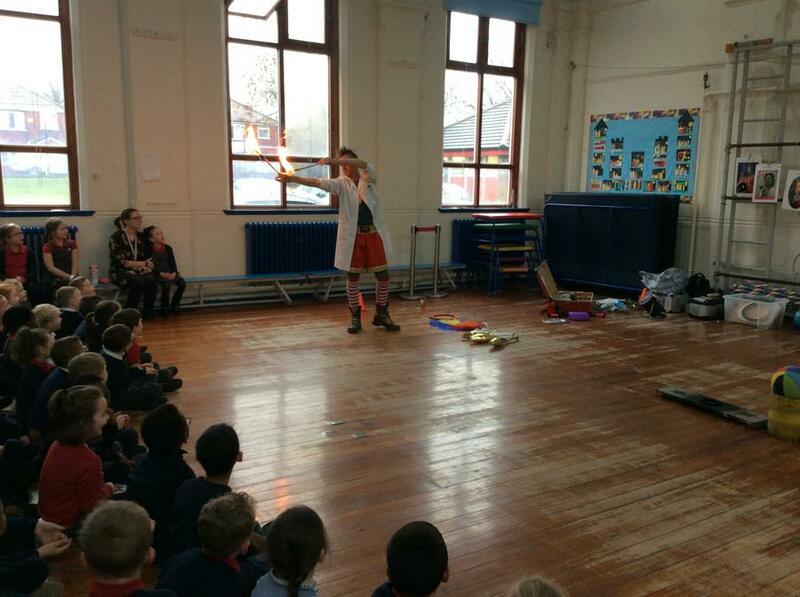 Luckily for us we had a very special visitor come into school and he taught the children about different inventions. 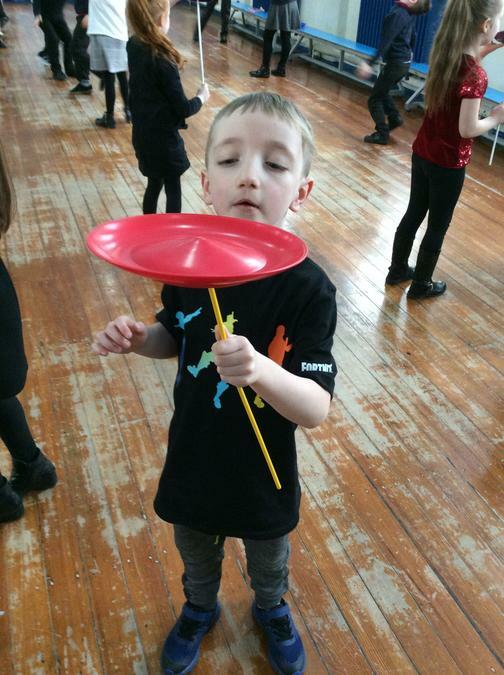 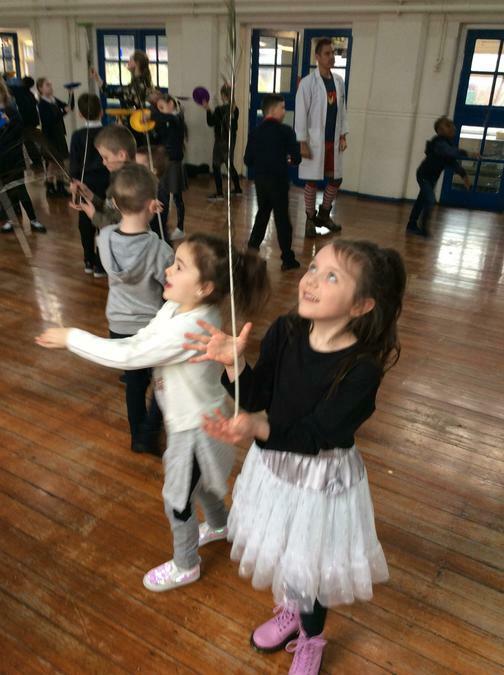 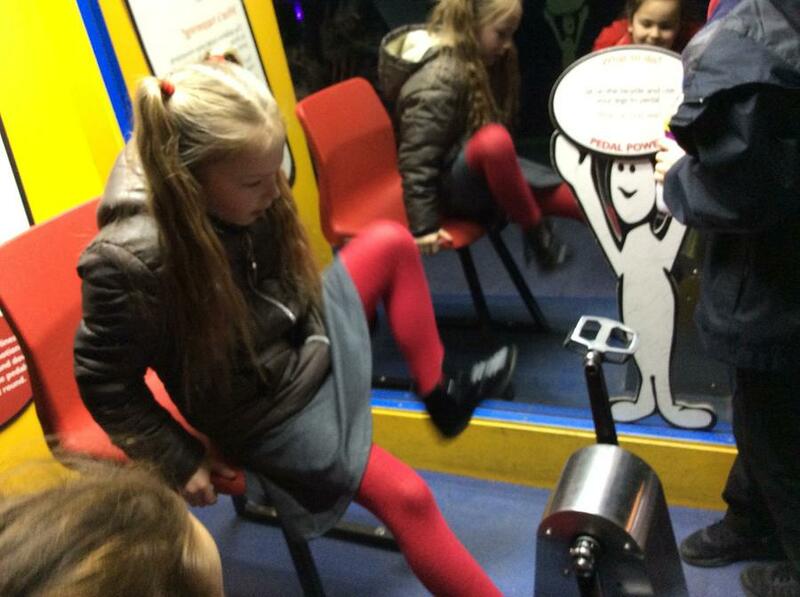 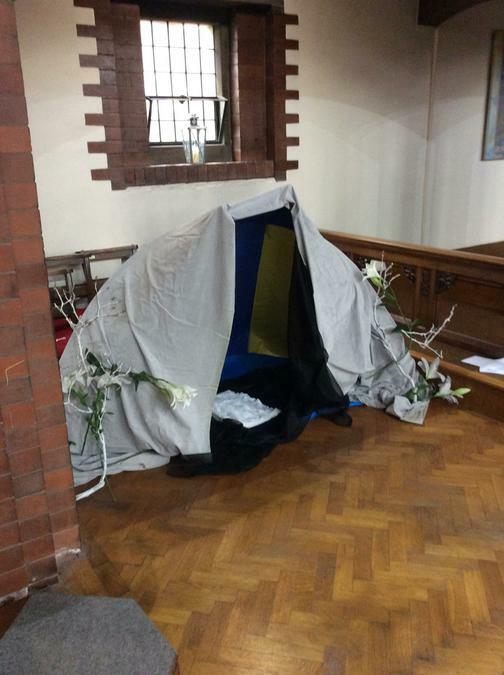 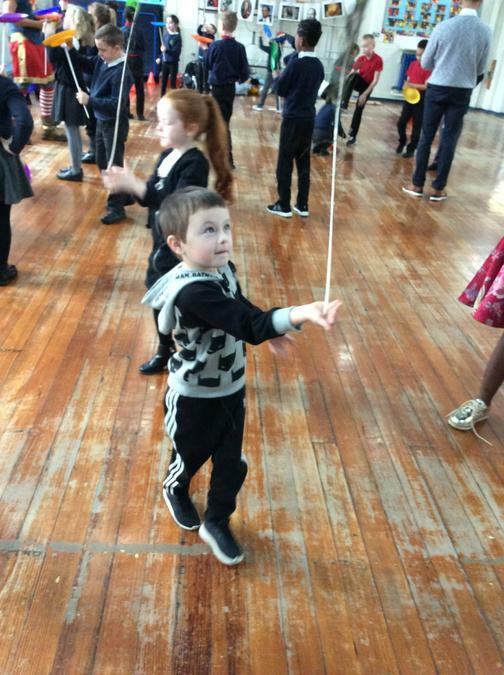 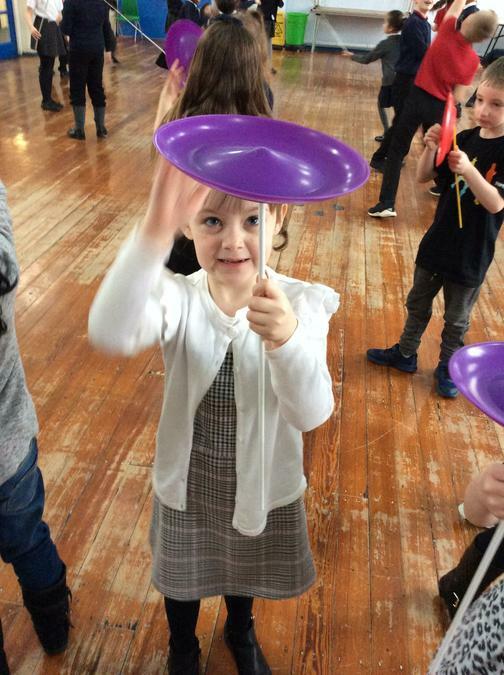 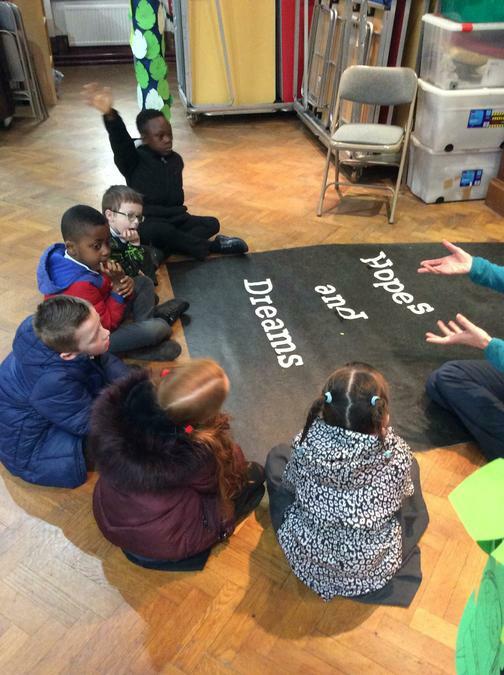 The children were then given the opportunity to complete some activities themselves! 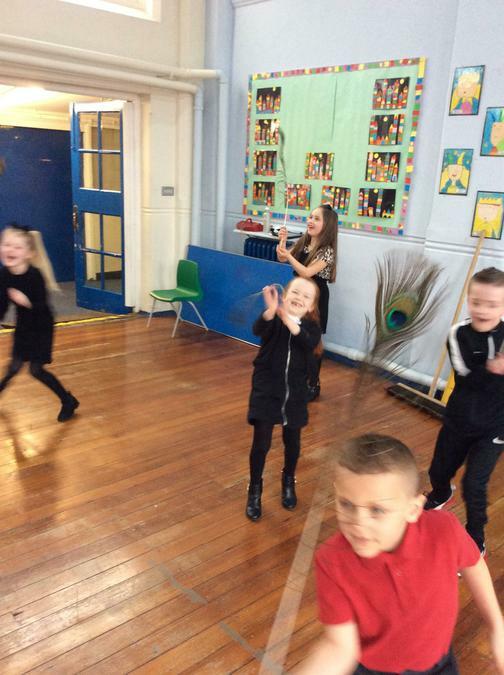 Have a look at the fun they had :). 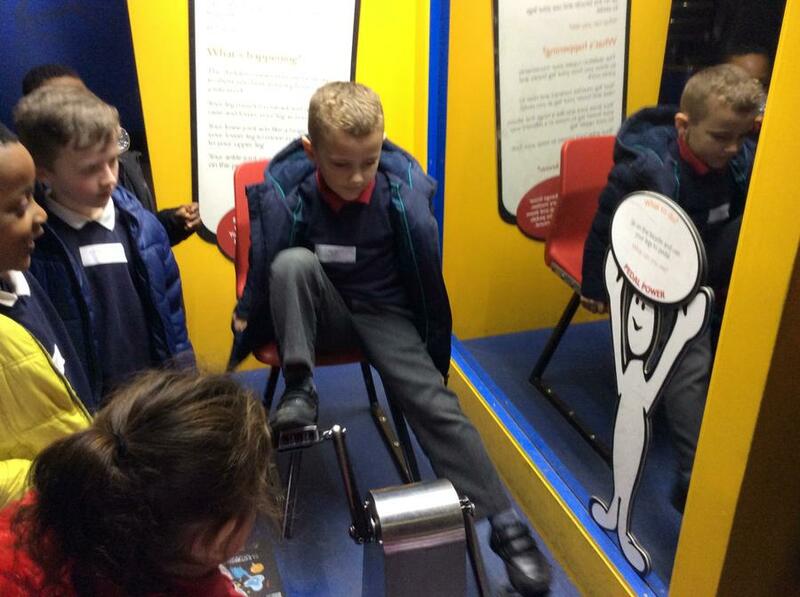 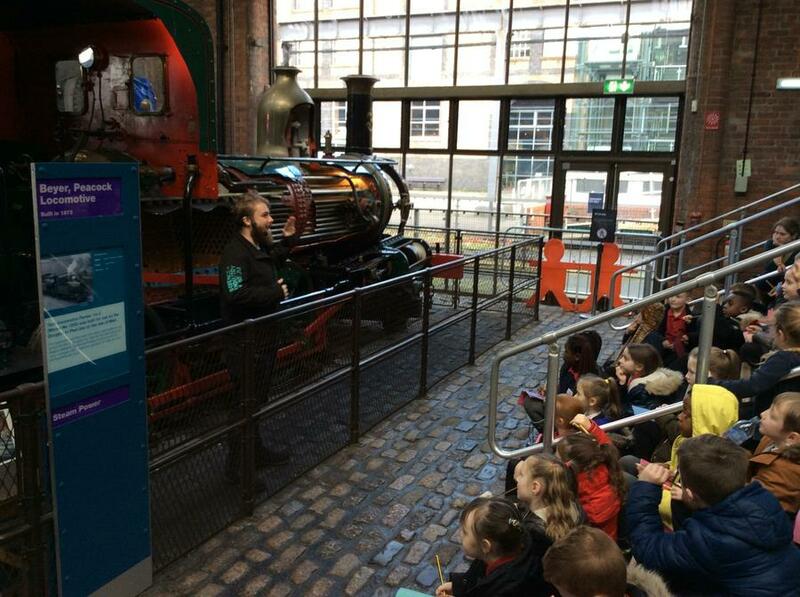 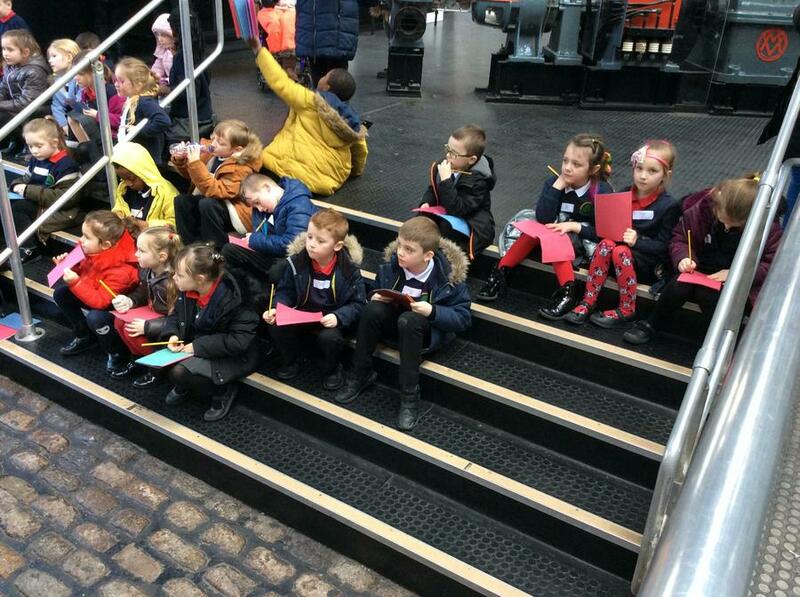 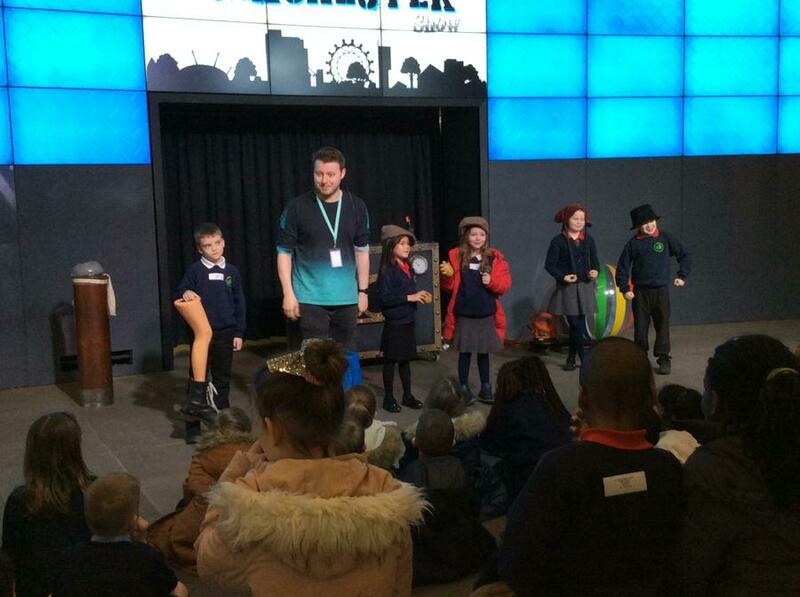 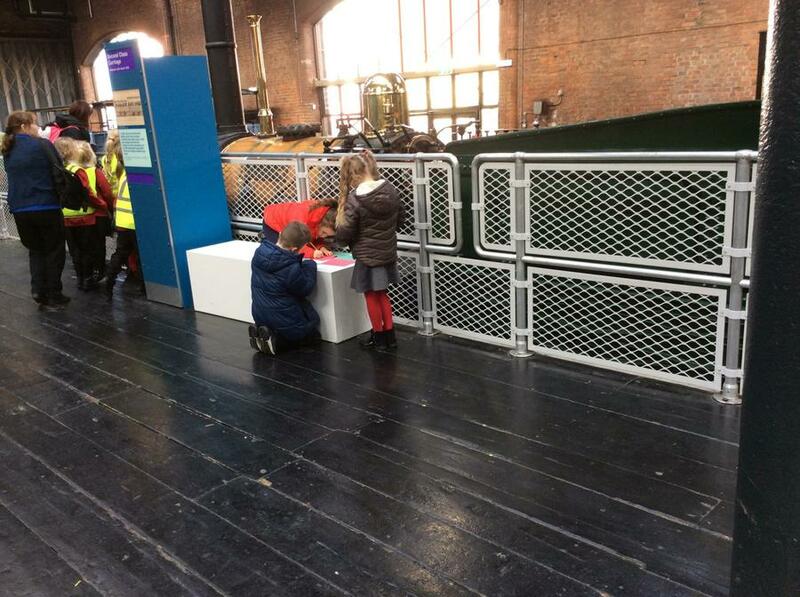 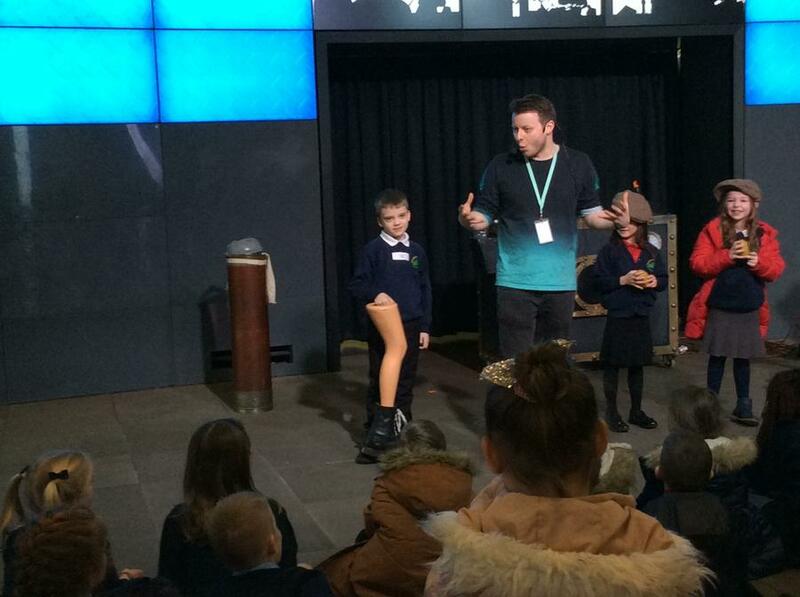 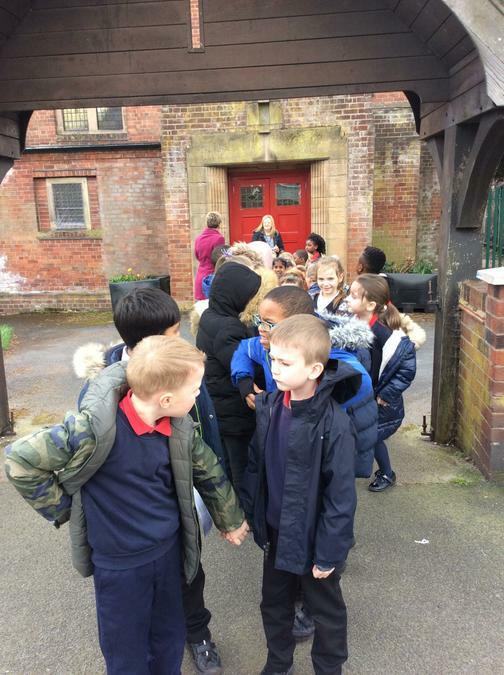 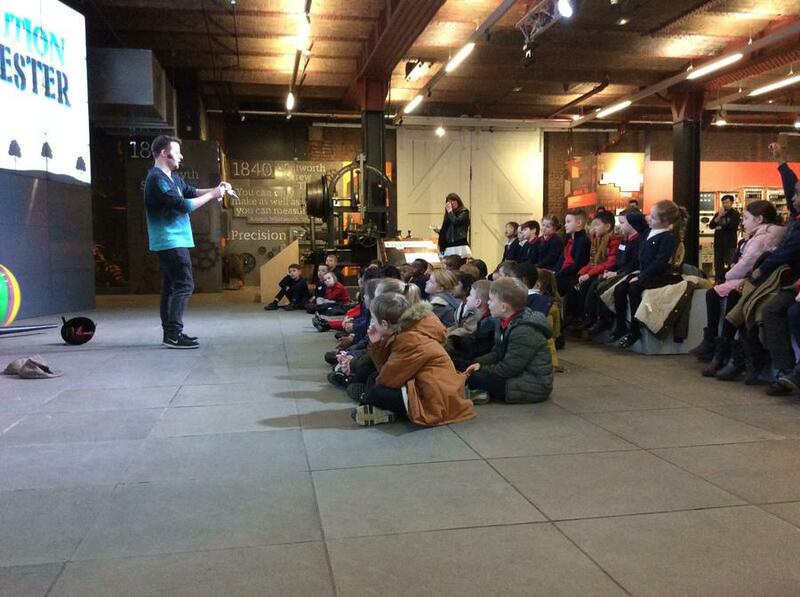 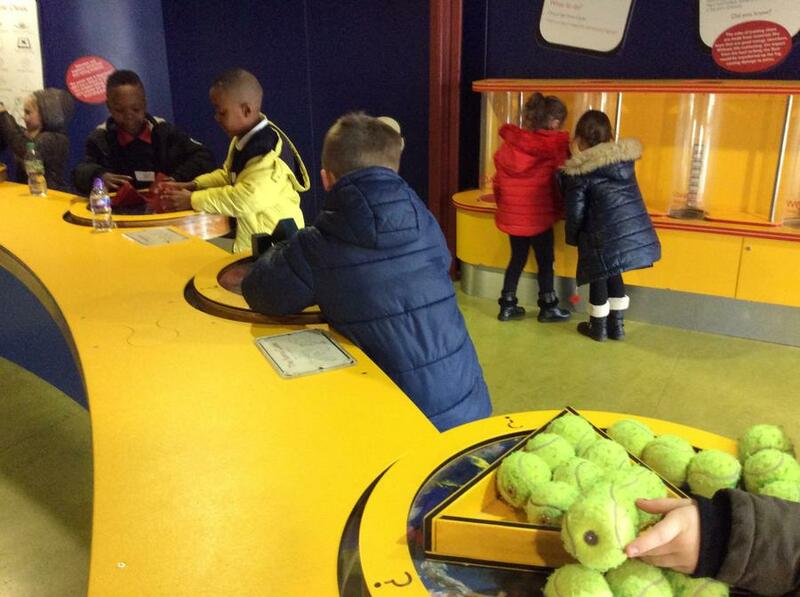 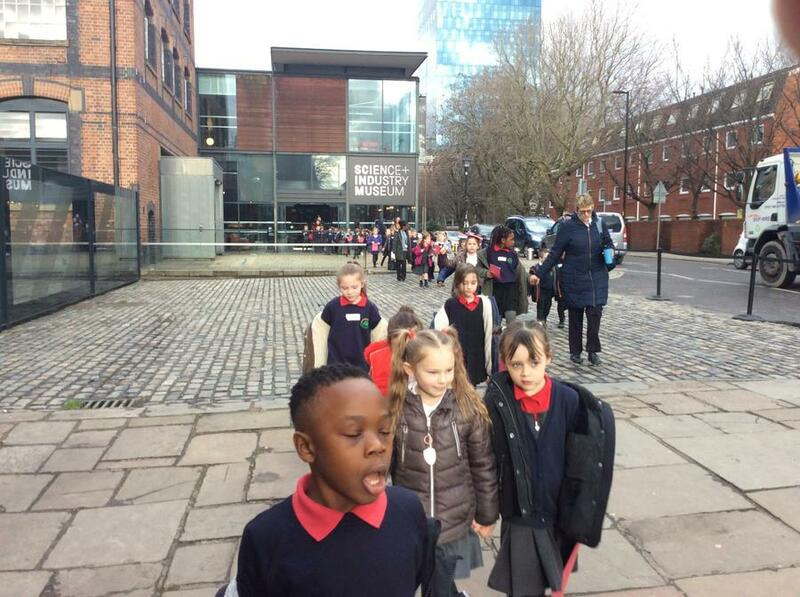 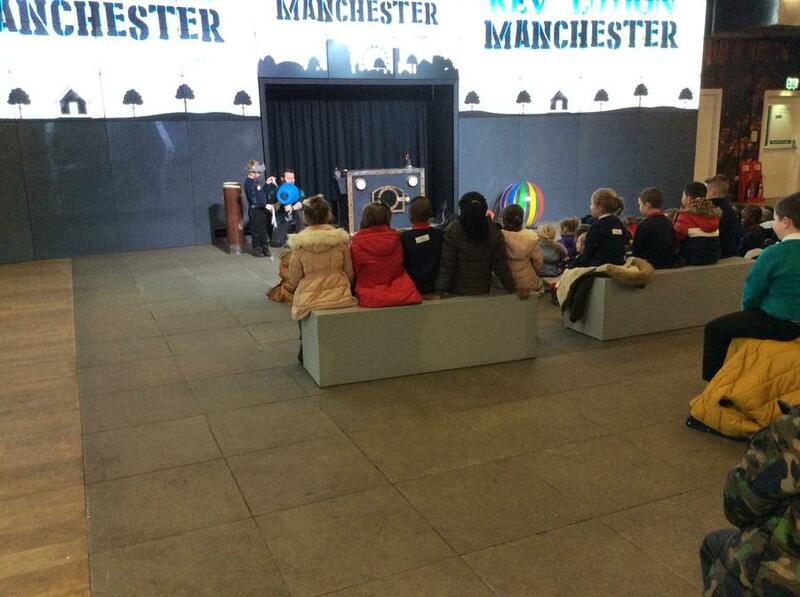 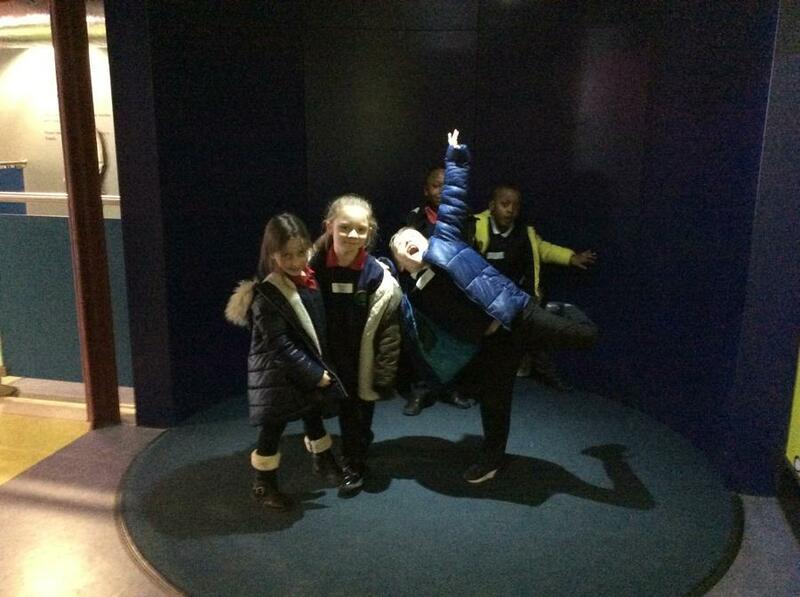 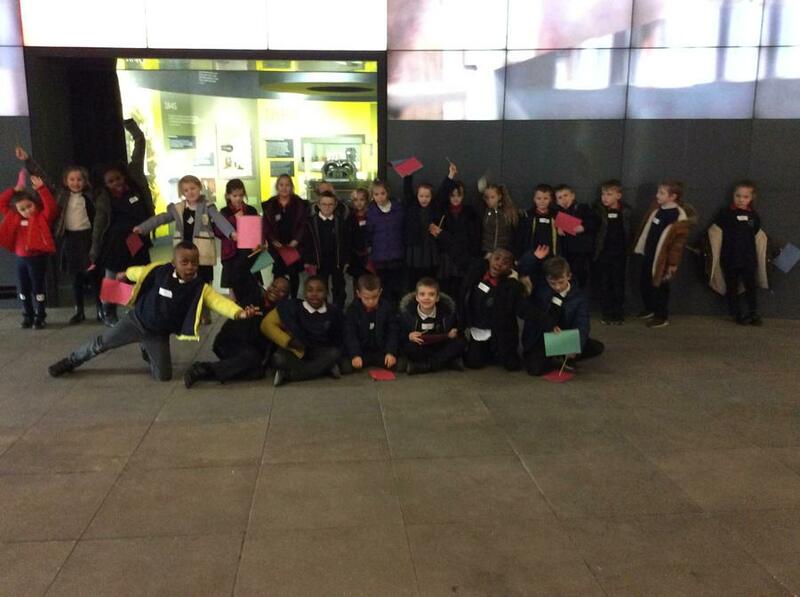 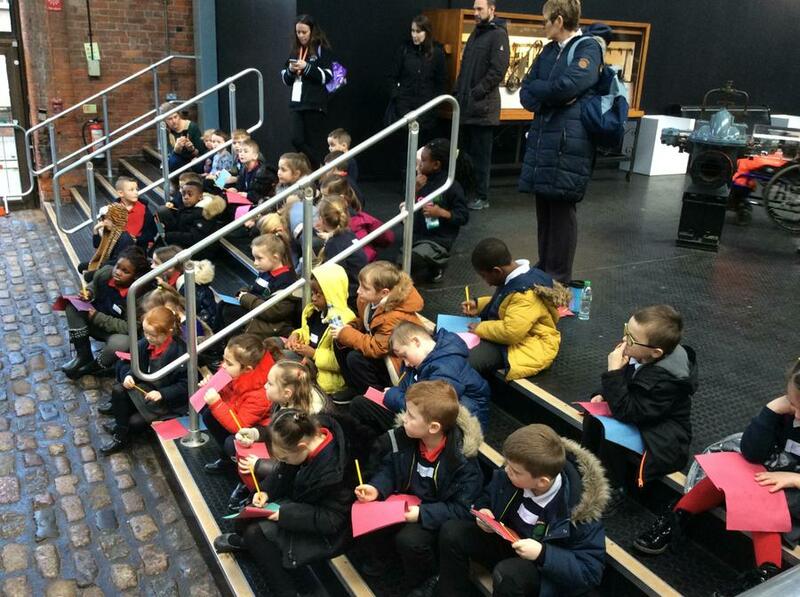 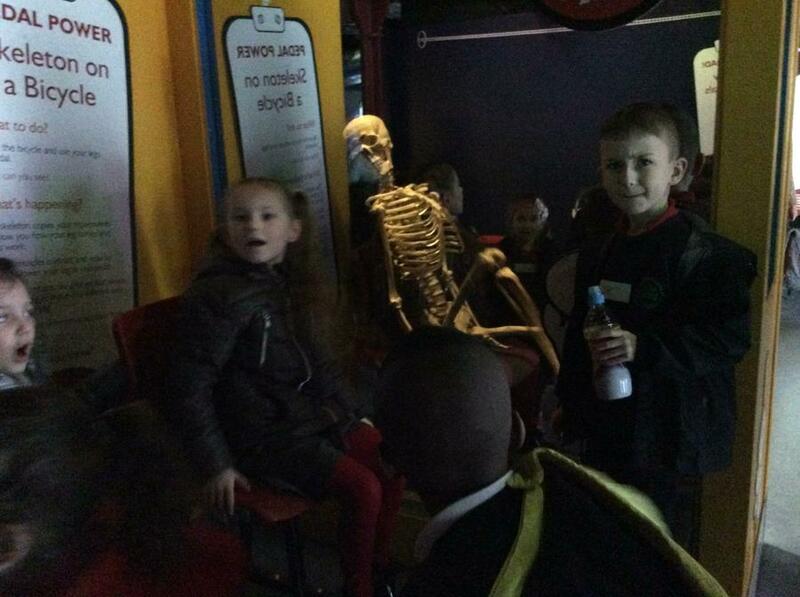 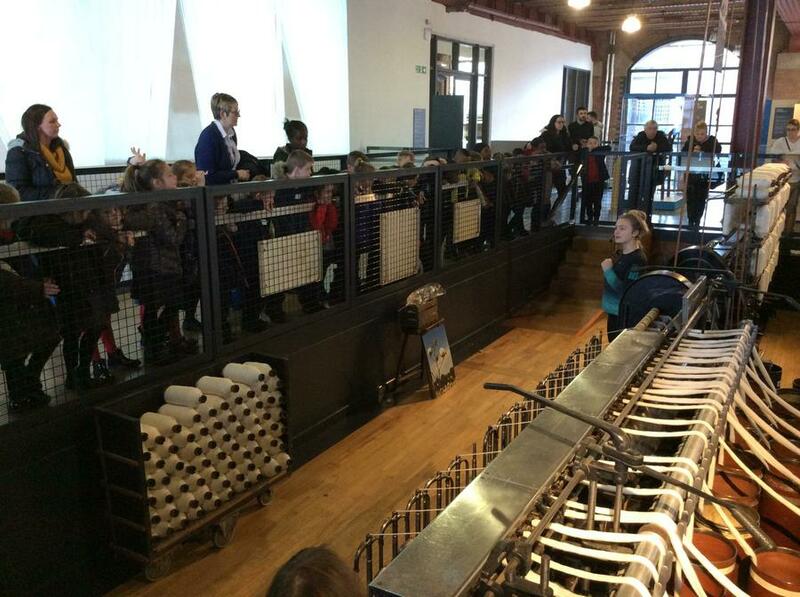 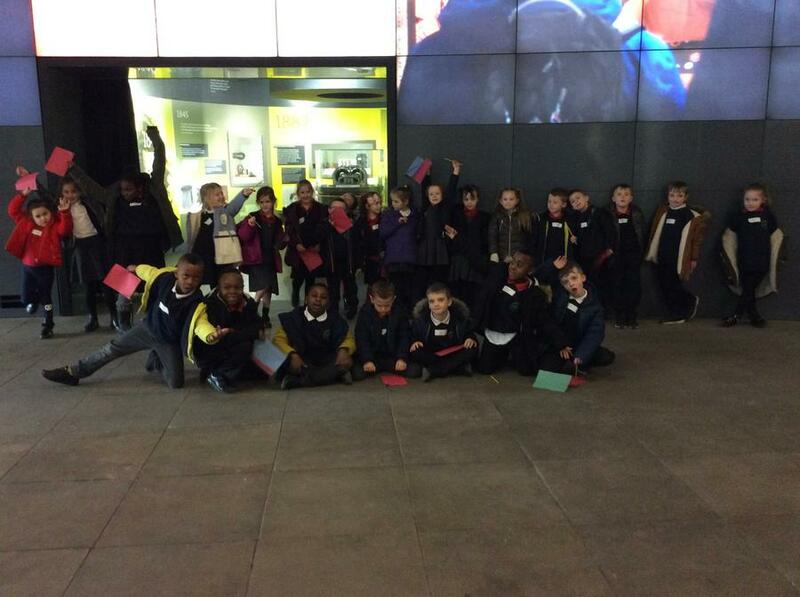 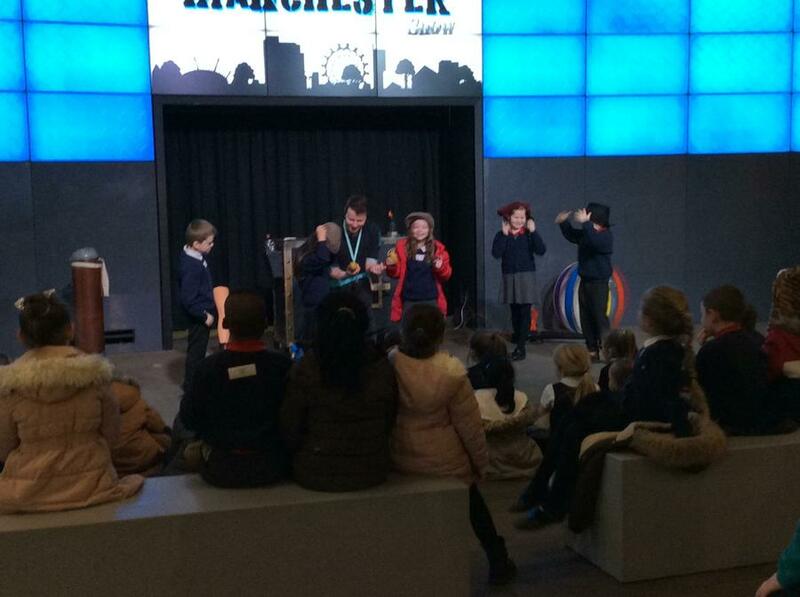 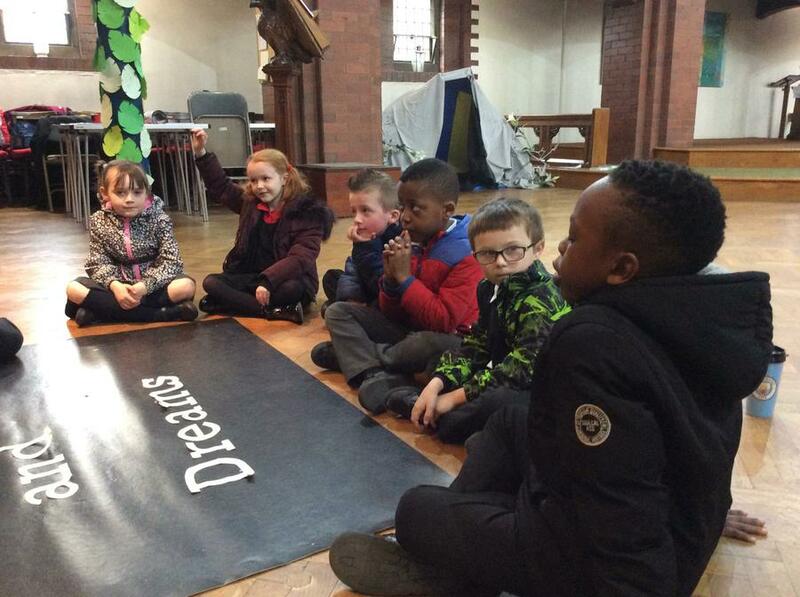 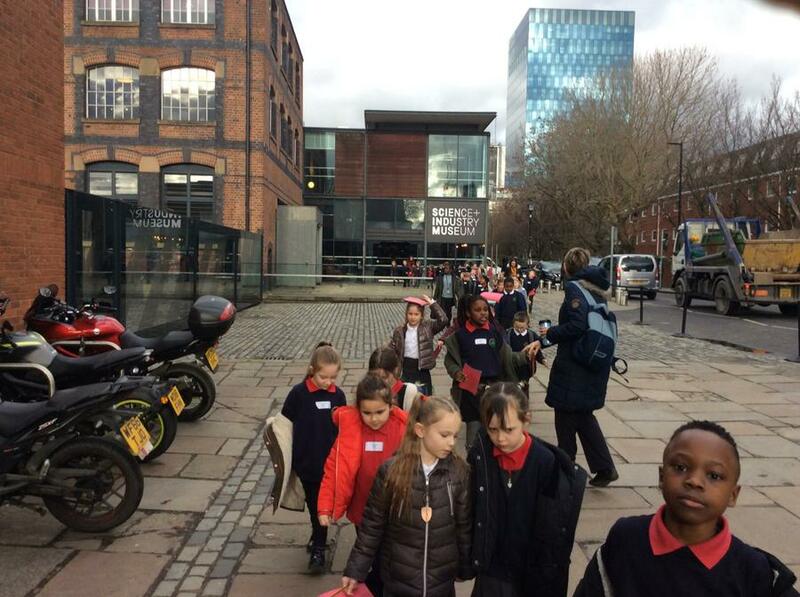 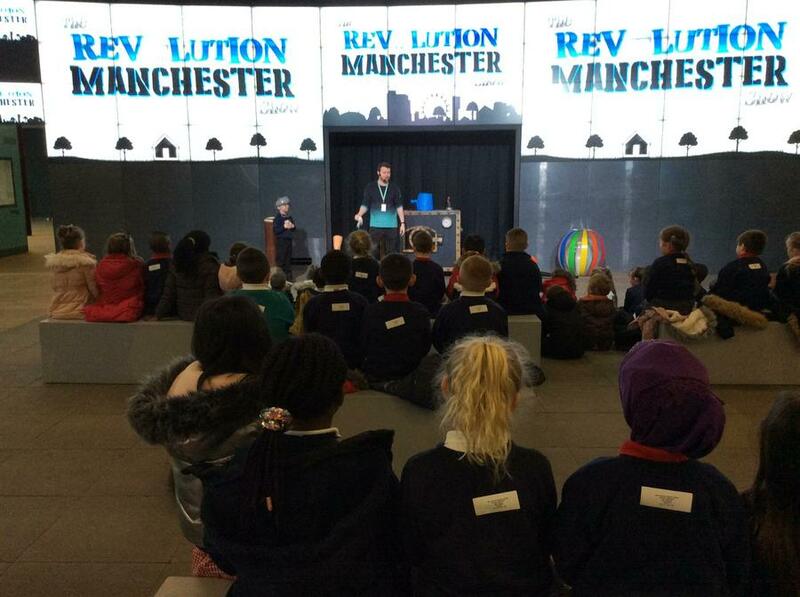 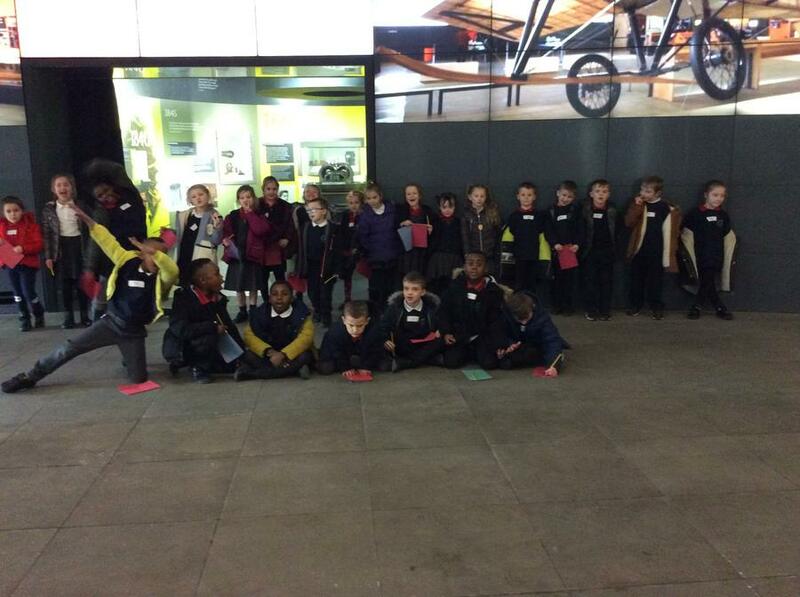 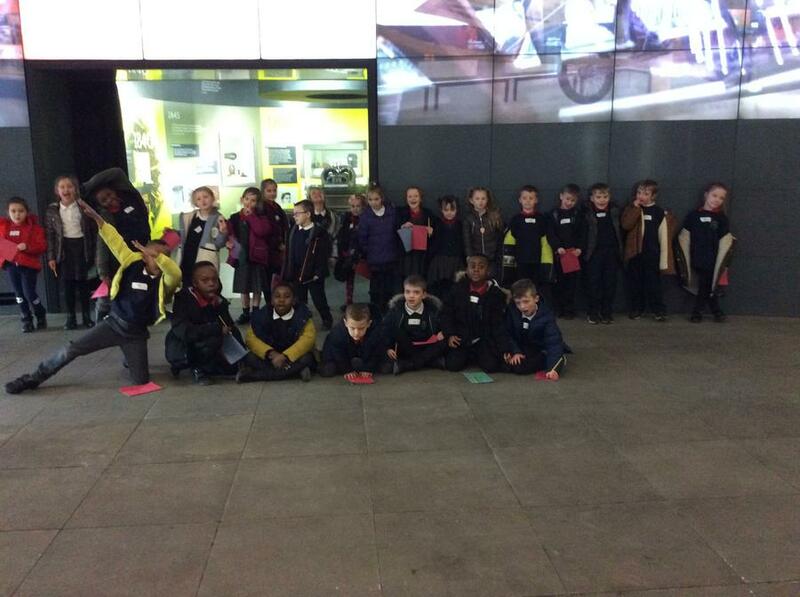 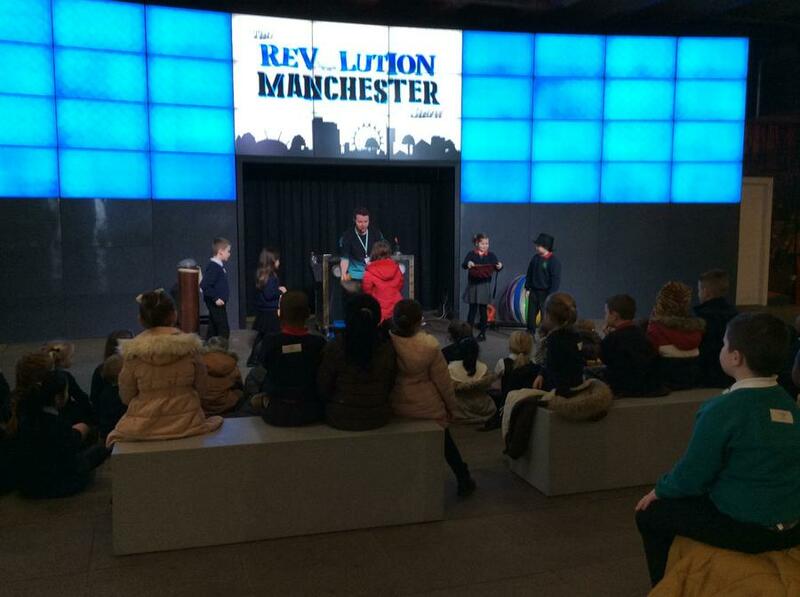 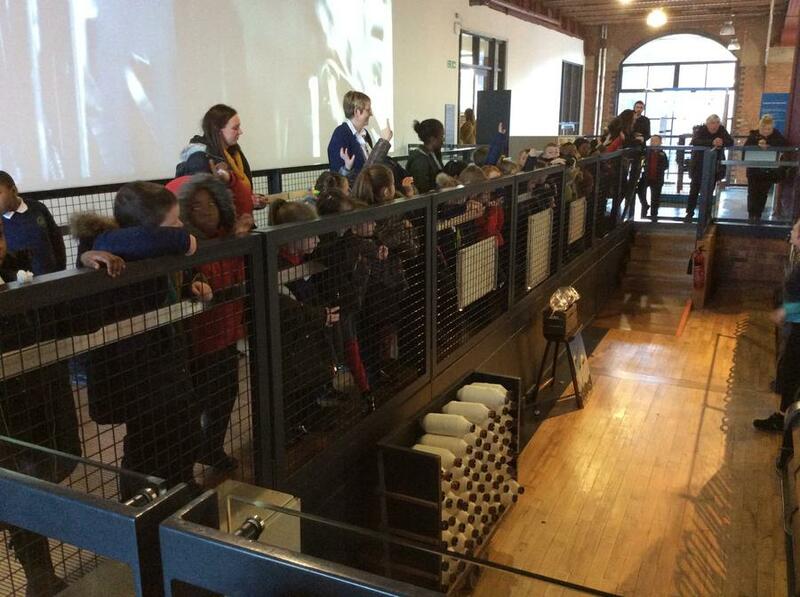 Today the children of Maple Class went on a trip to the Museum of Science and Industry. 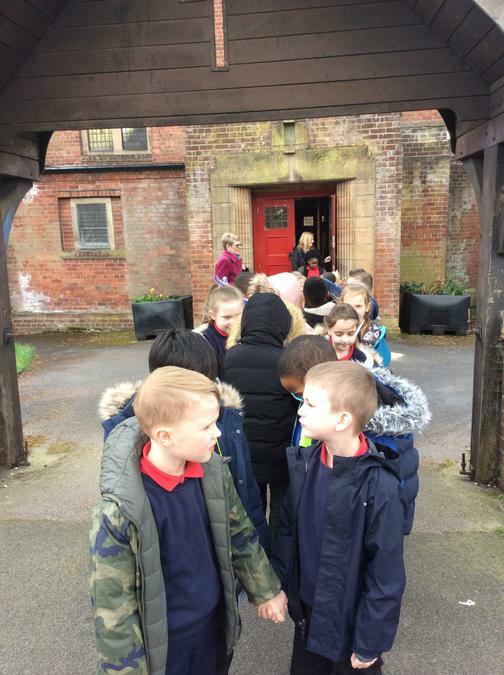 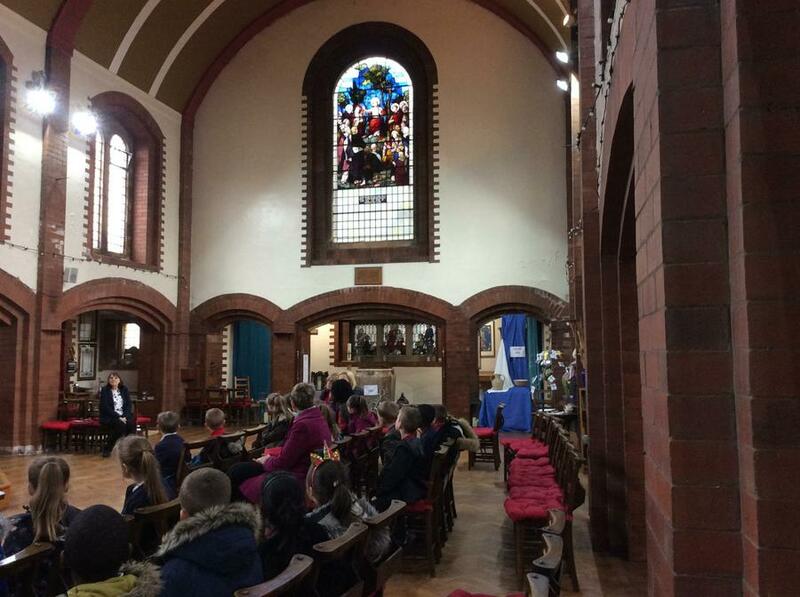 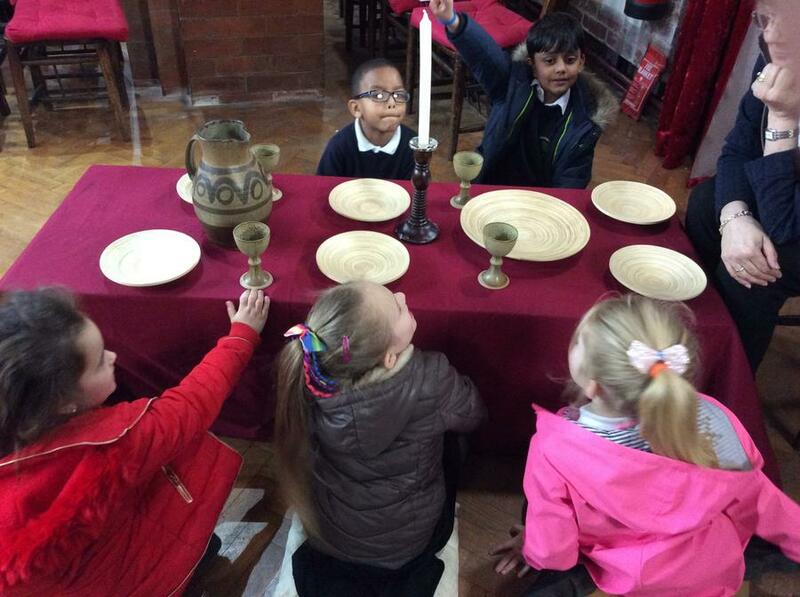 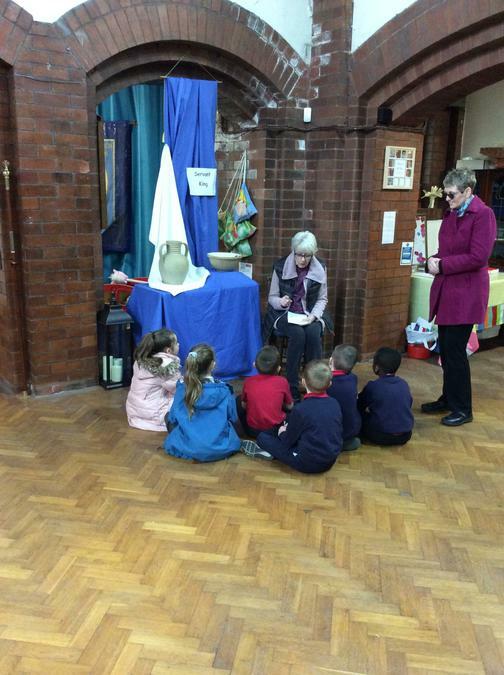 Throughout the day the children were able to spend time looking at many different things and thoroughly enjoyed their visit. 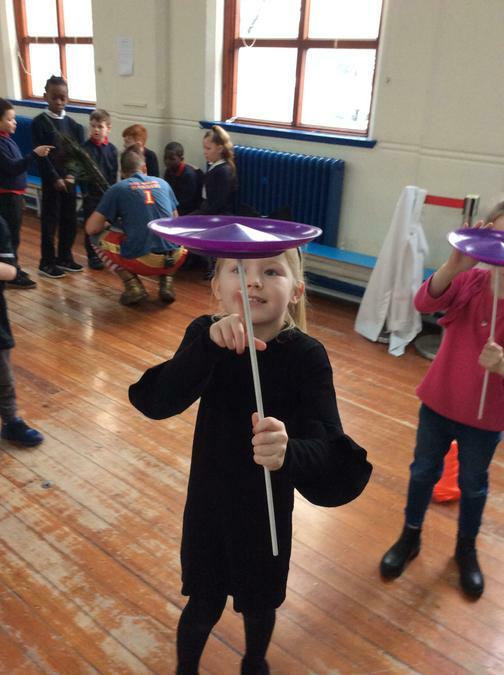 Here are some photos from the day :). 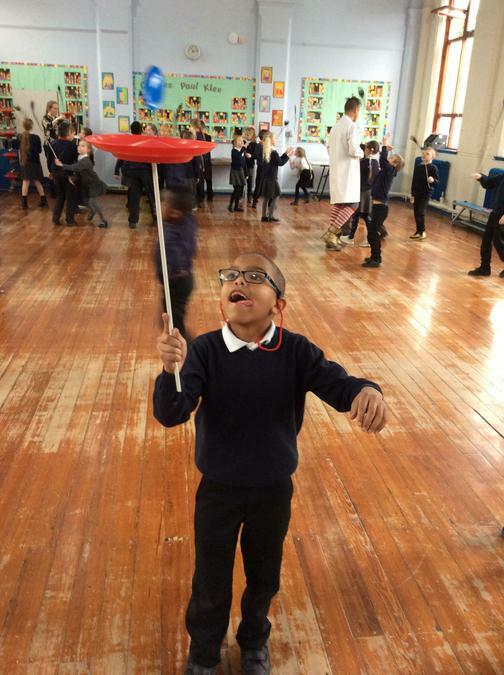 Today in Literacy the children were fact finding about the moon! 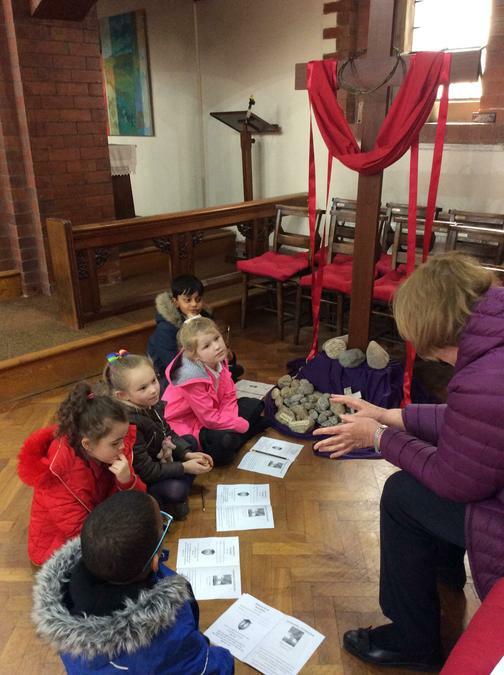 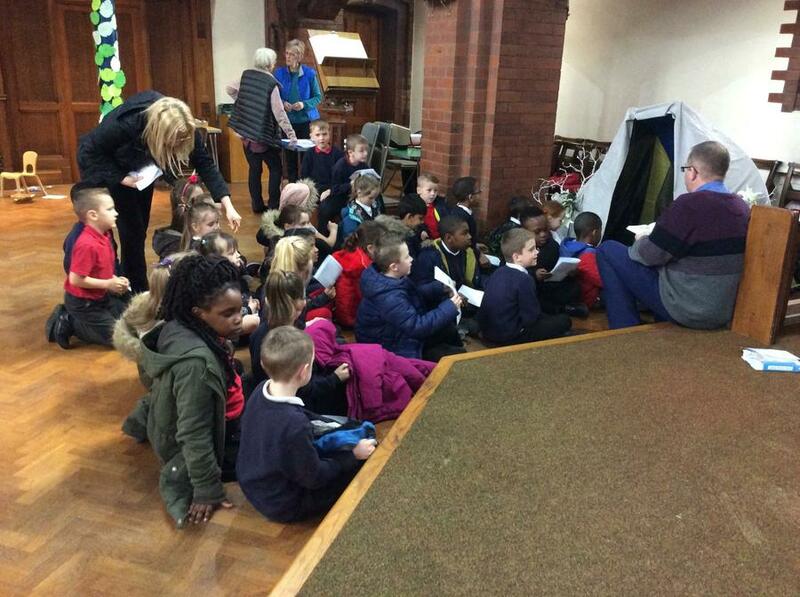 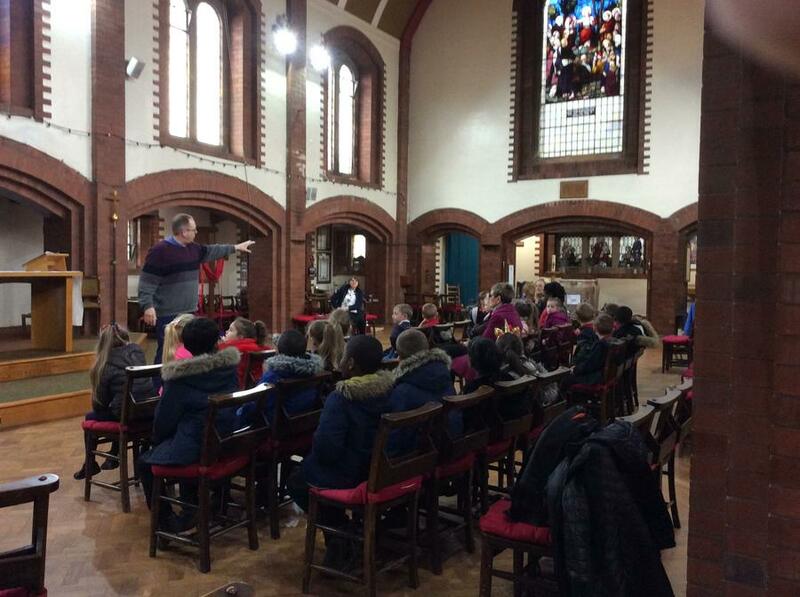 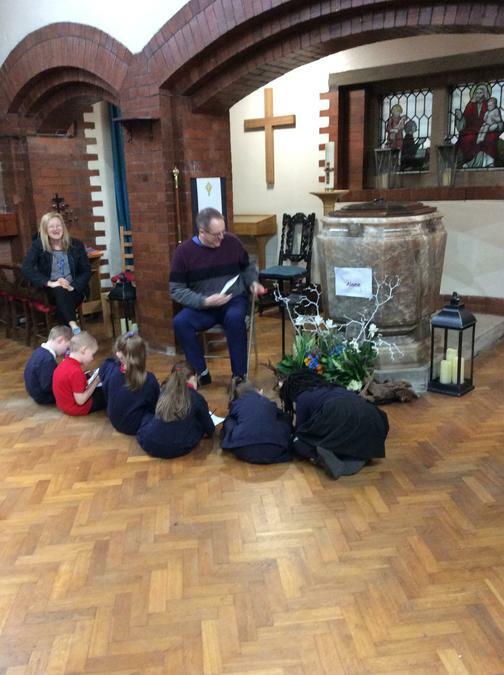 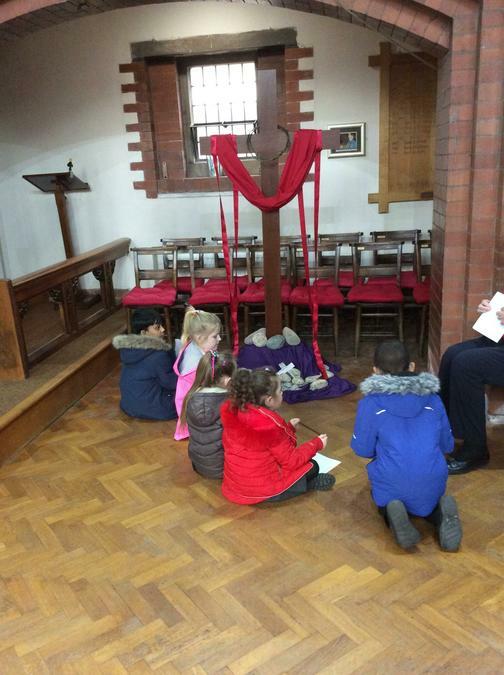 The children were given a range of sources to use such as videos, information packs and websites linked to space to find any information they could find. 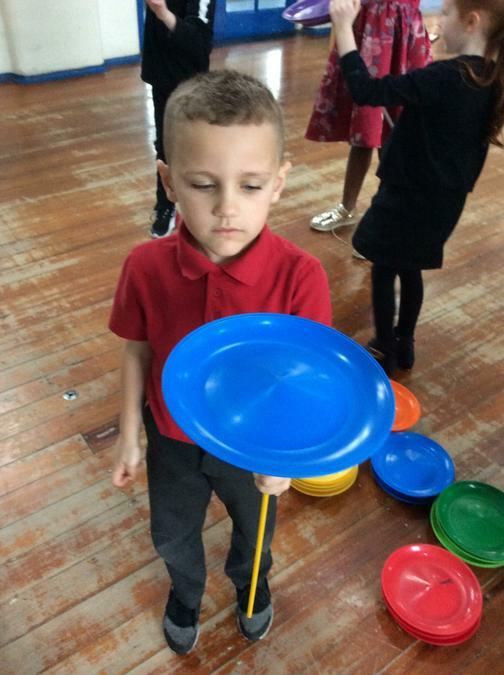 As the children worked in pairs, it was lovely to see brilliant team work and the children supporting each other. 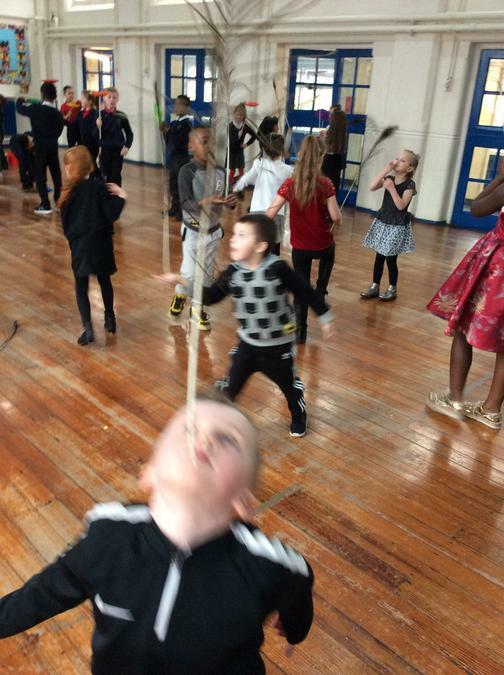 When the children fedback what they had found, they had even taught me things! 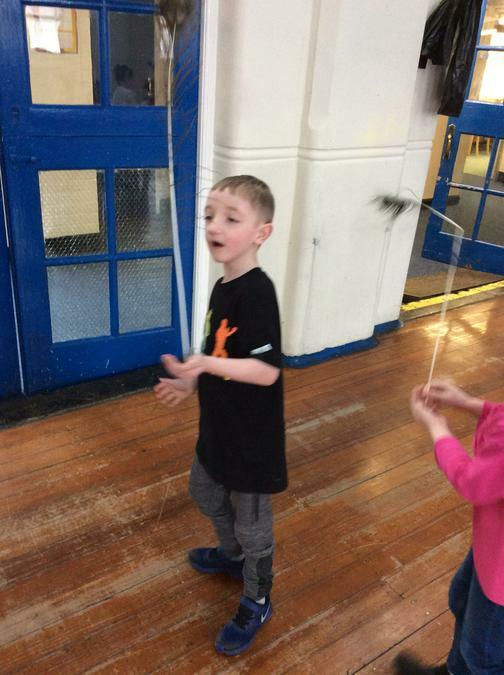 Here are some photos of them in action :). 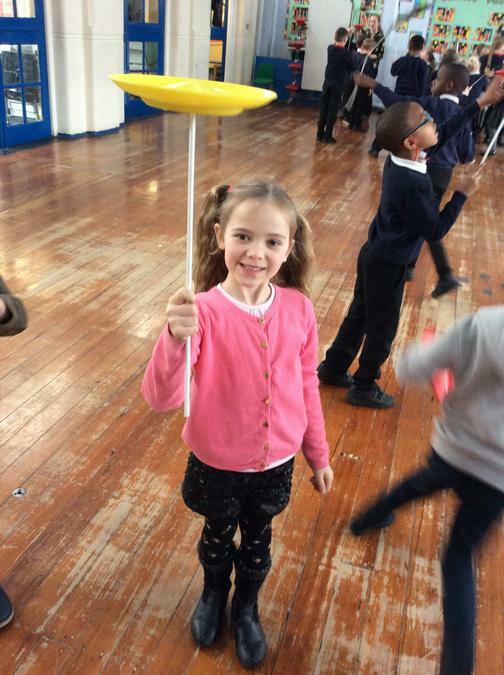 This week the children have begun to create the planets of the solar system using paper mache. 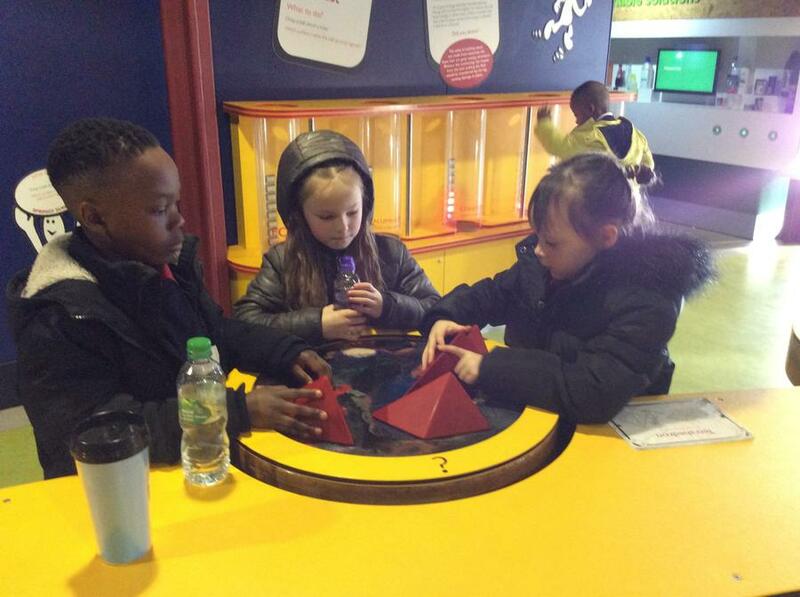 The children worked in teams of 3 to create each planet. 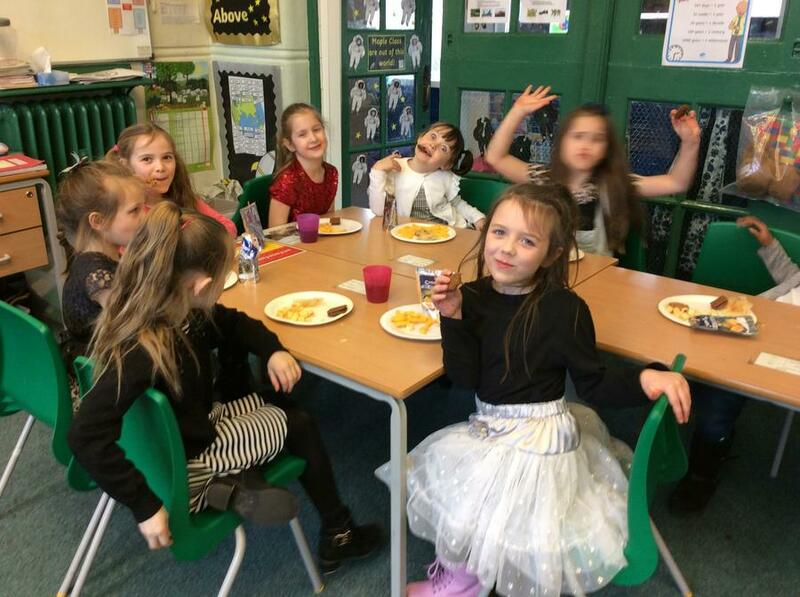 Have a look at the messy fun we had! 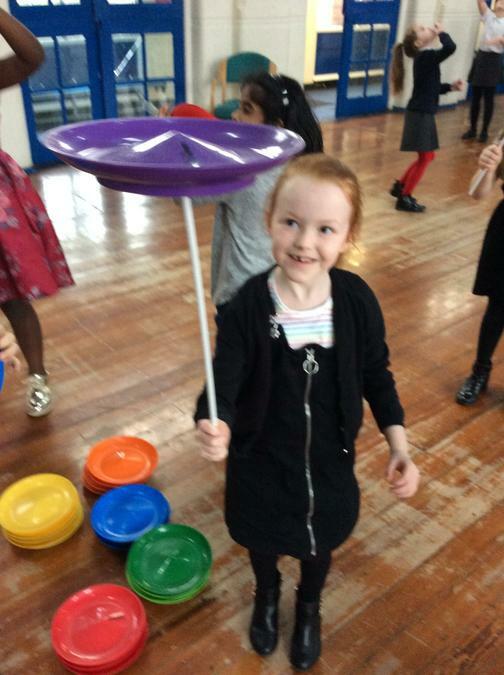 This week we have begun our new topic which is Space! 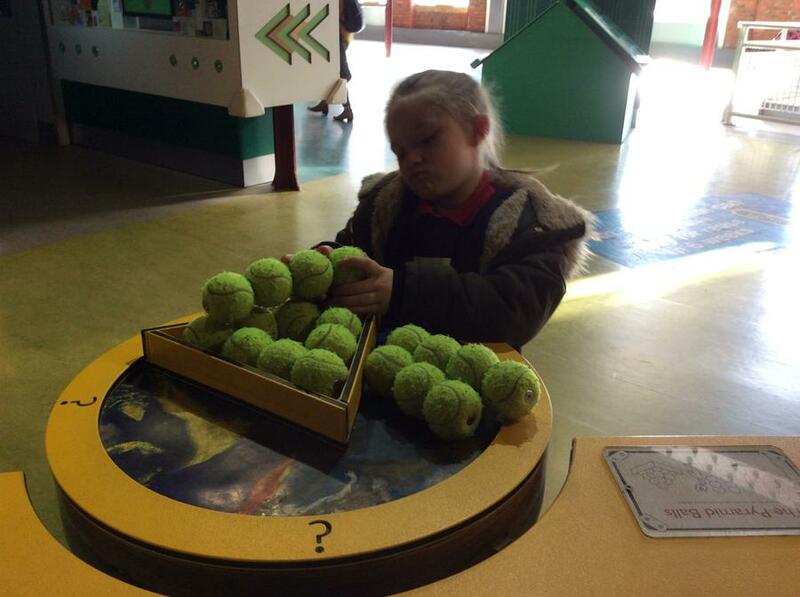 Today the children were researching about all the different planets using different sources. 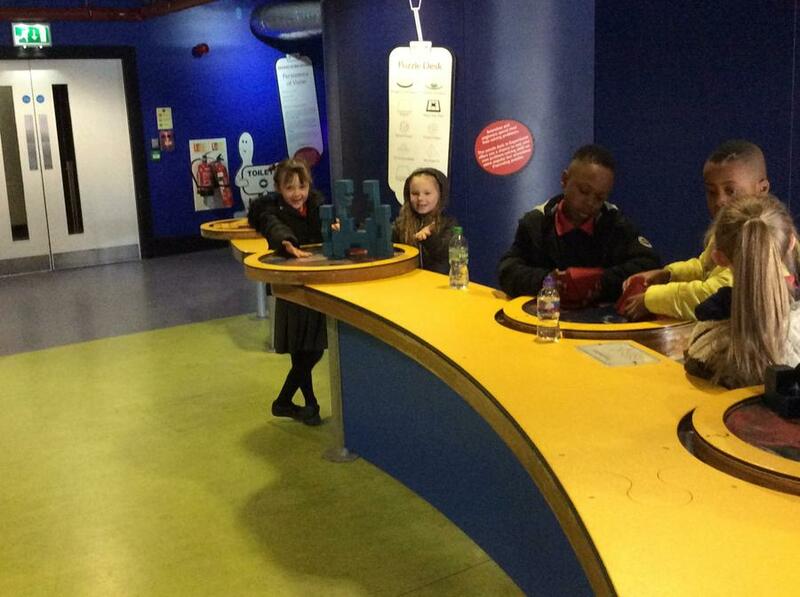 Once completed, the children will then write their own fact file/report based on the information they find. 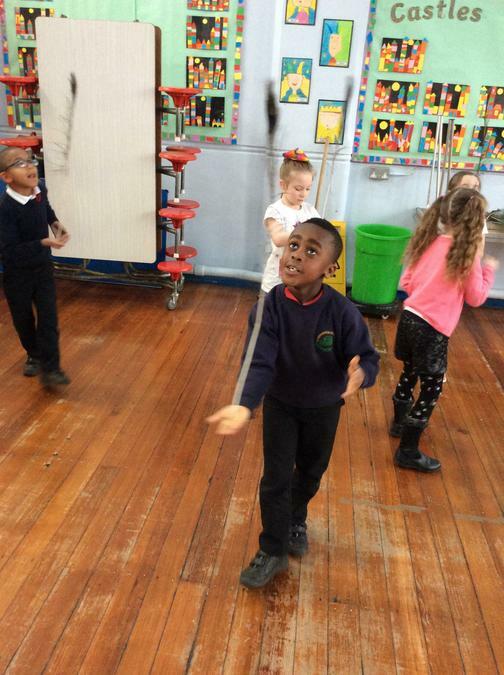 Have a look at the children in action :). 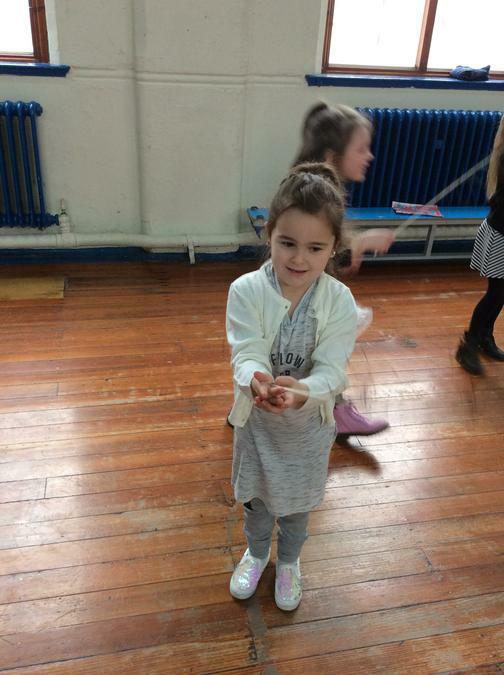 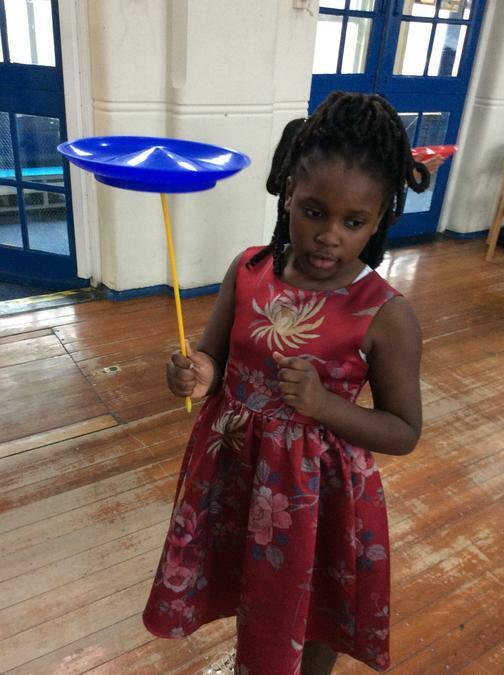 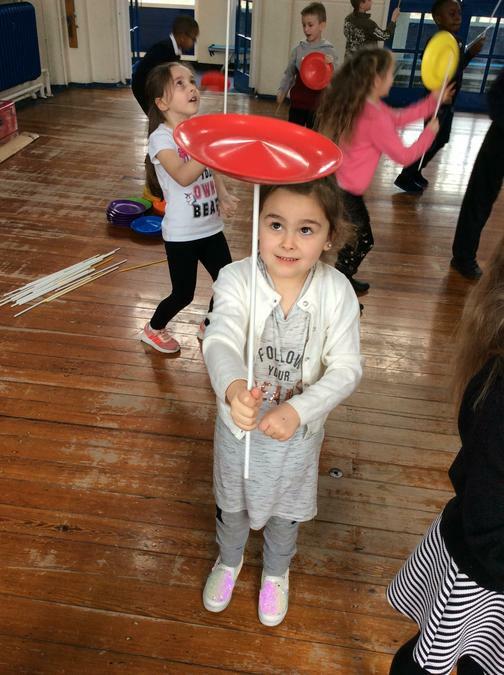 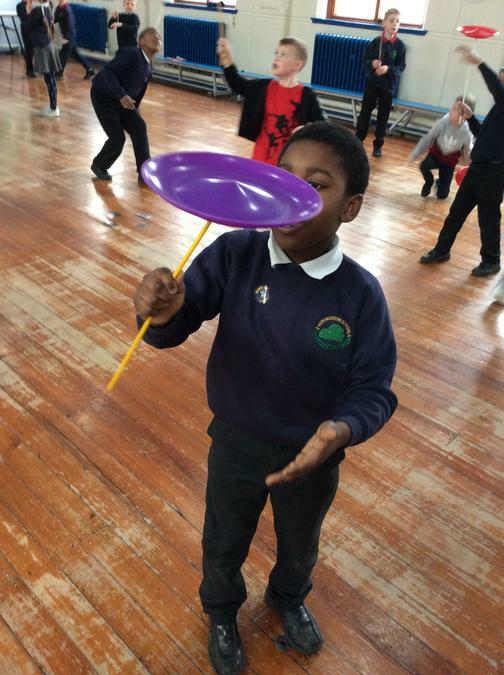 During Autumn term, the children have been learning gymnastics. 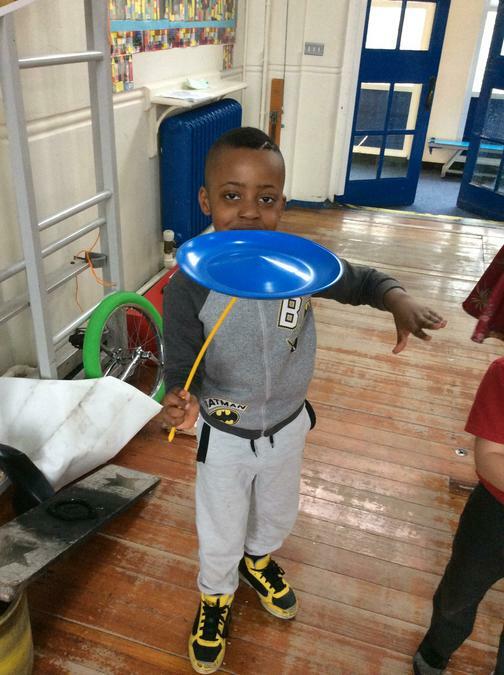 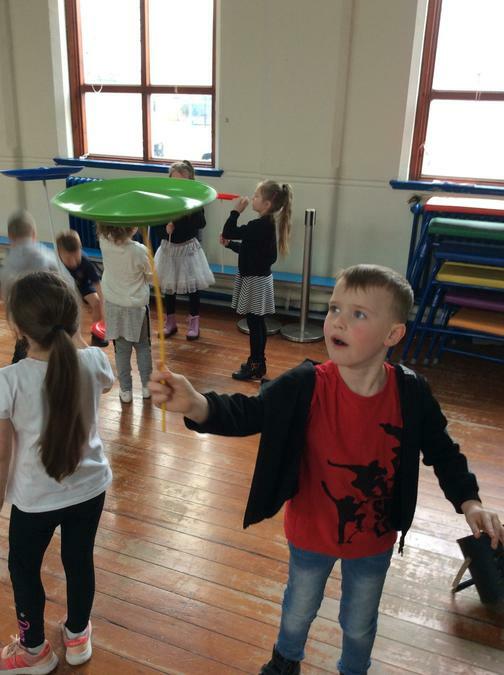 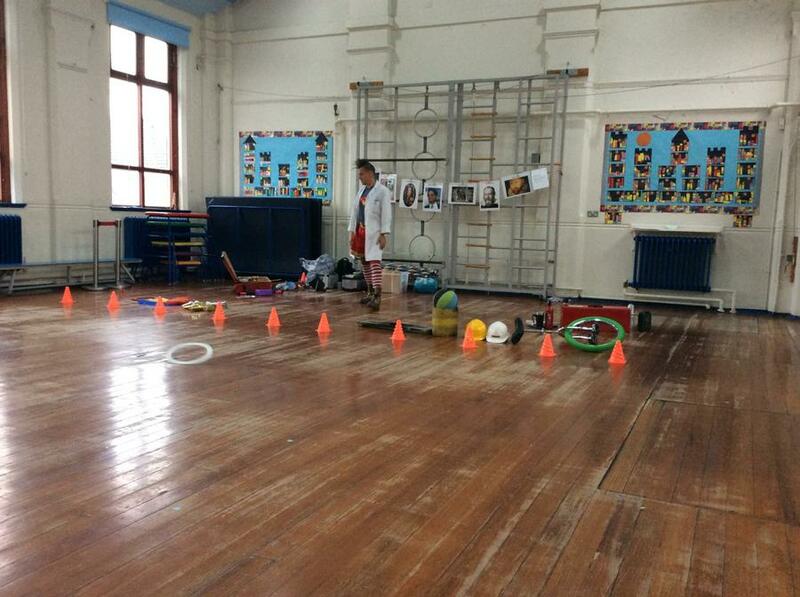 They have been using the equipment to practise different jumps, rolls and balances. 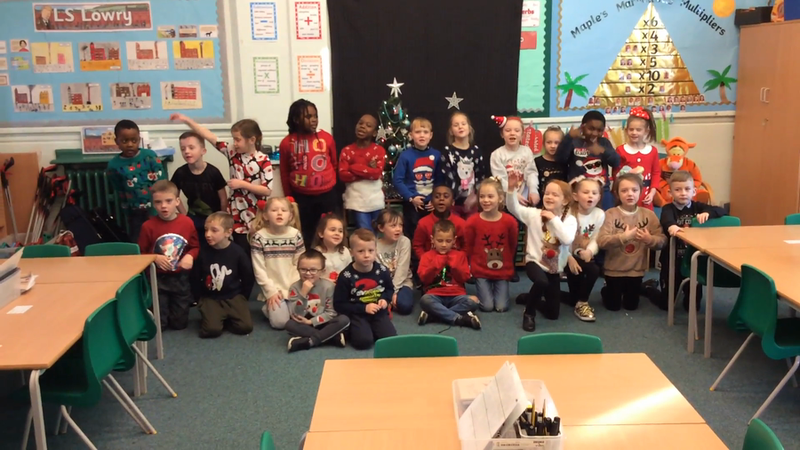 They have been fantastic! 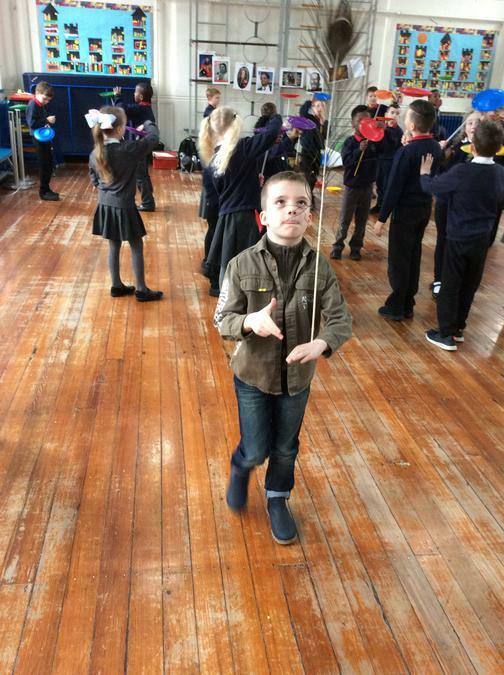 Today in Maple Class the children began to create their first Lowry Art pieces. 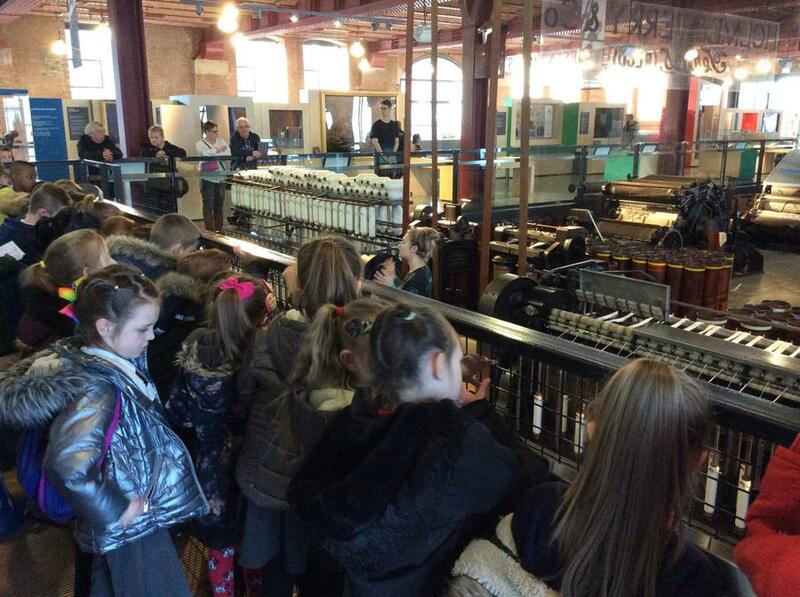 For our first sessions we have been mainly focusing on factory scenes.